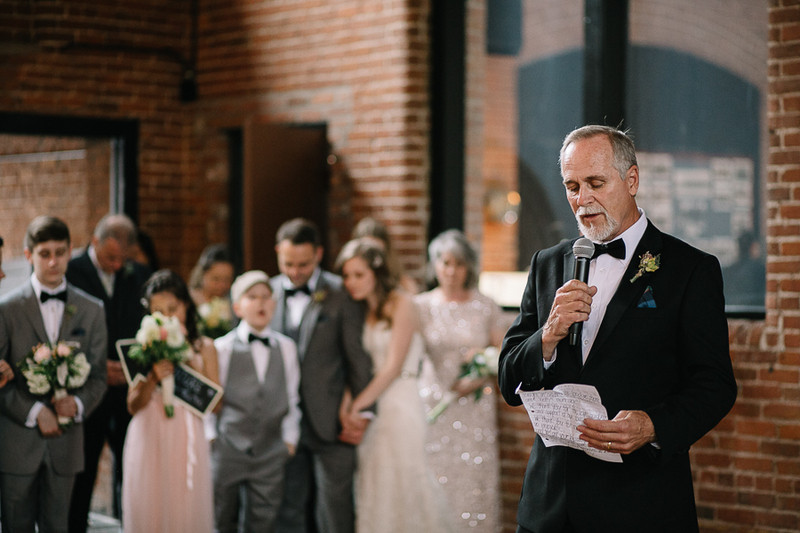 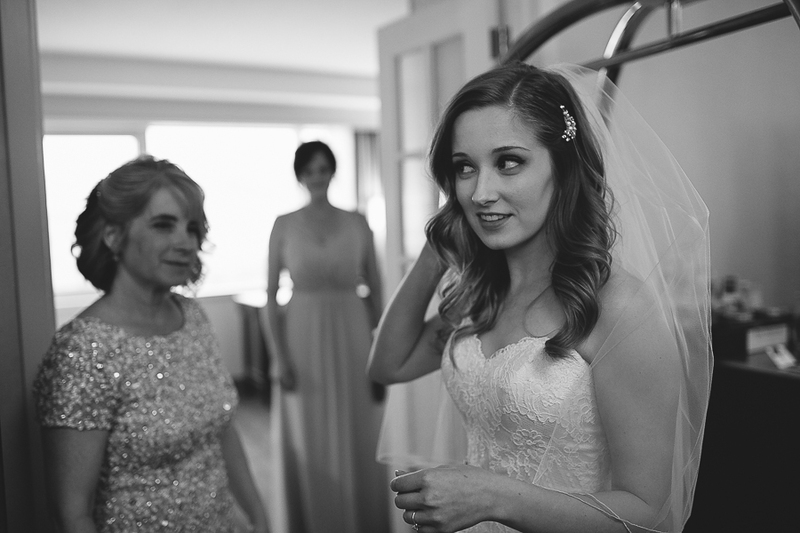 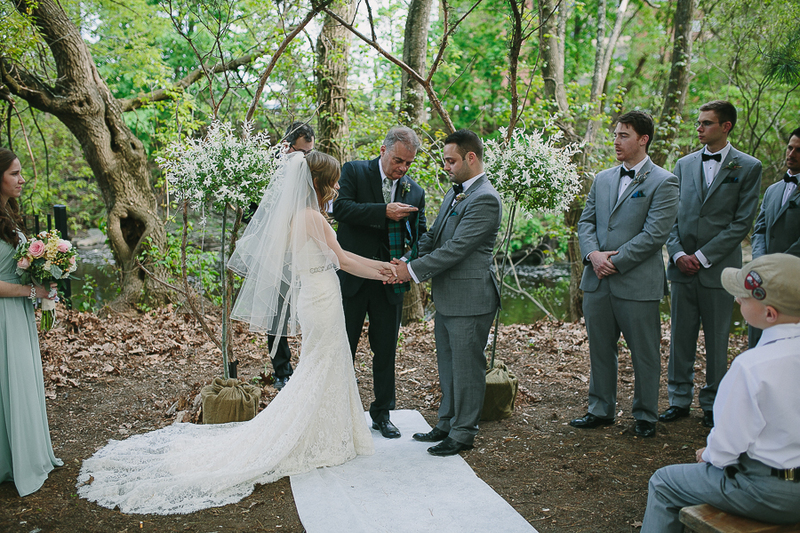 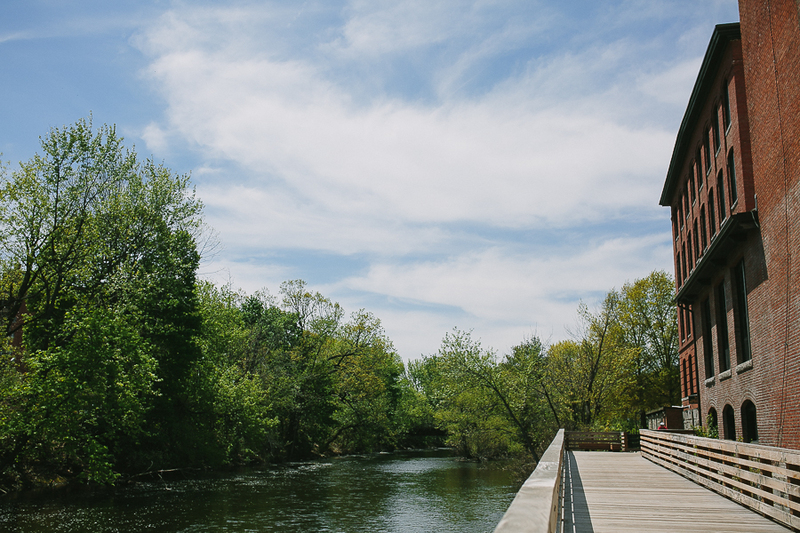 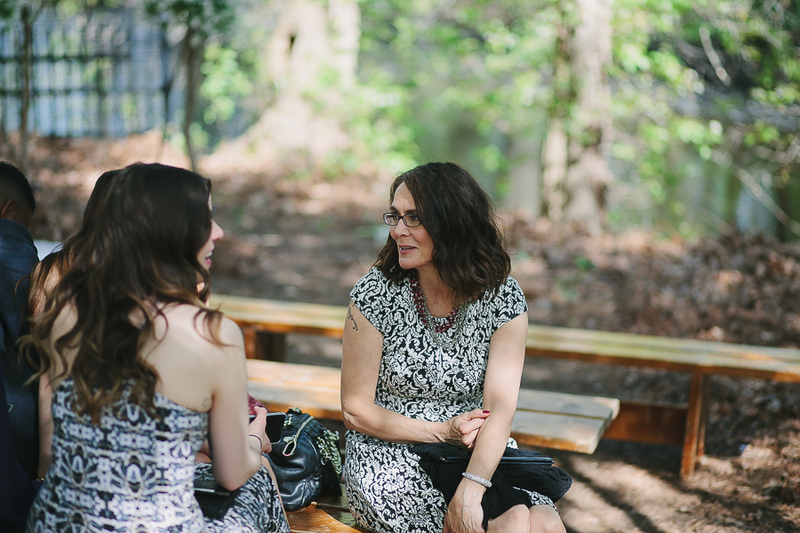 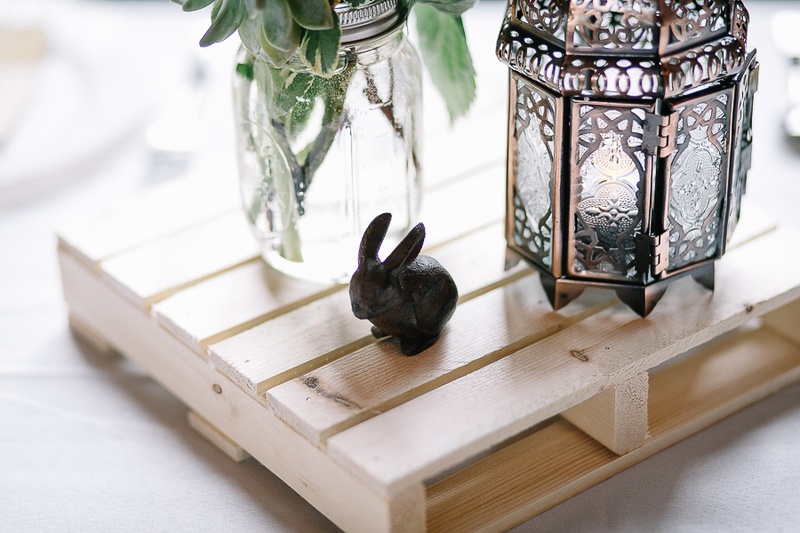 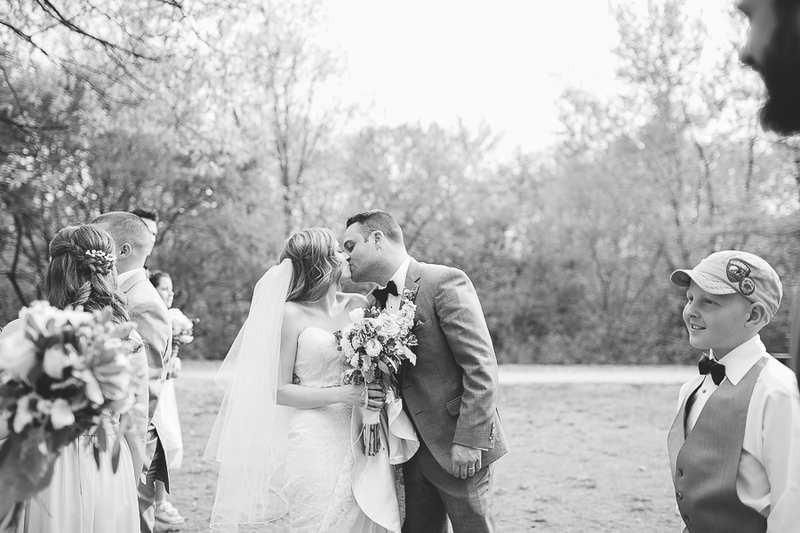 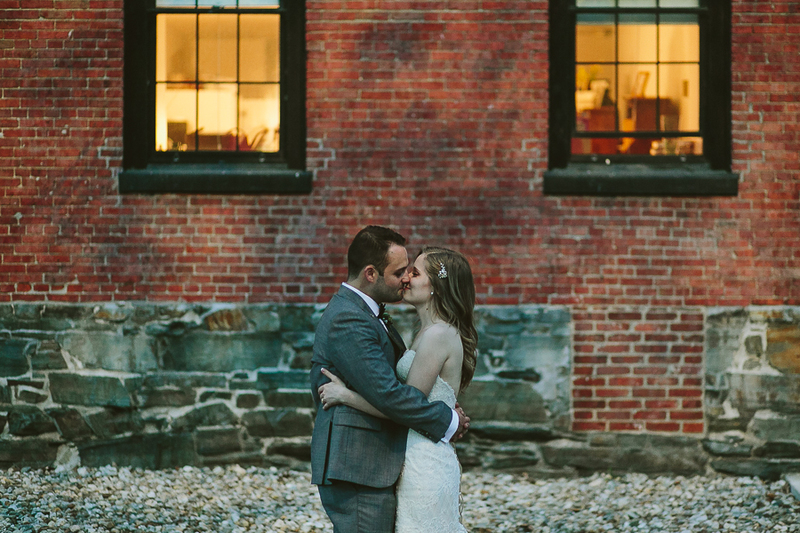 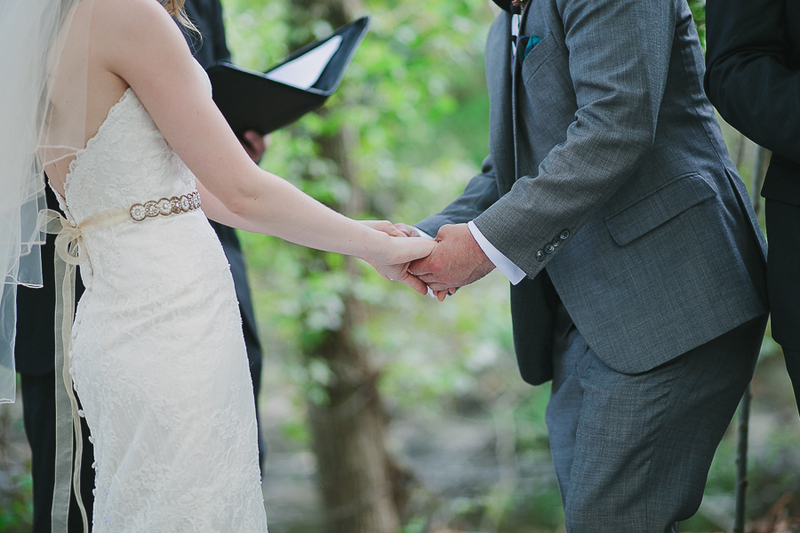 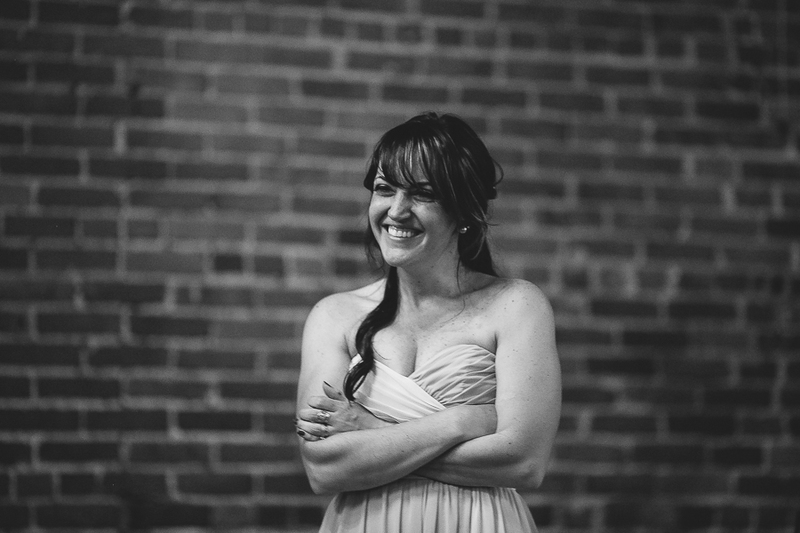 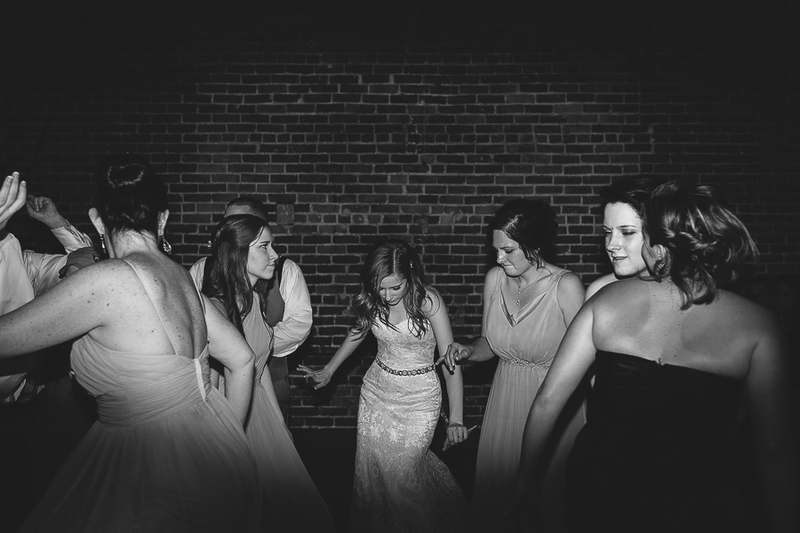 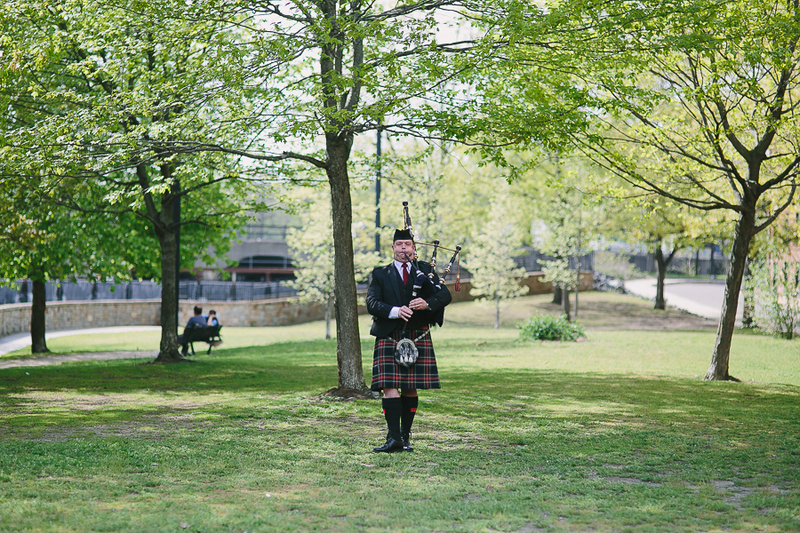 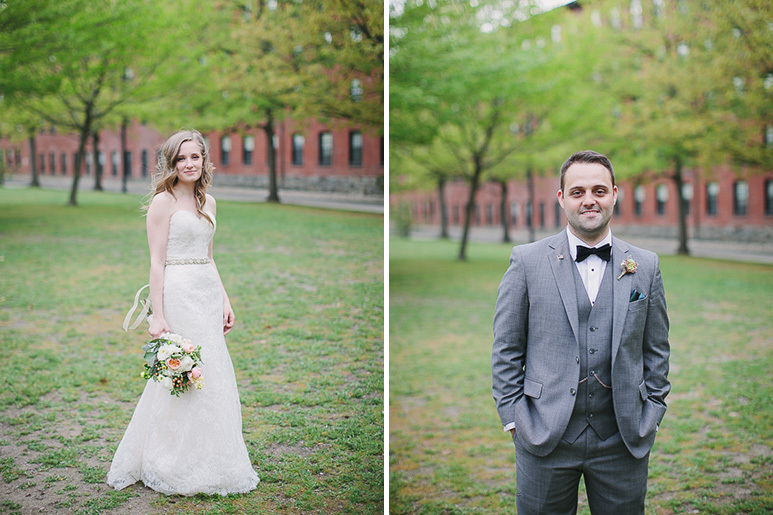 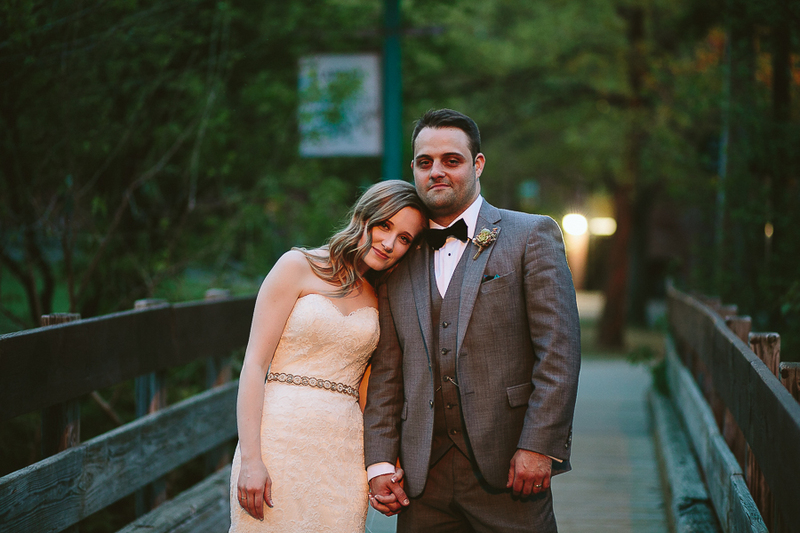 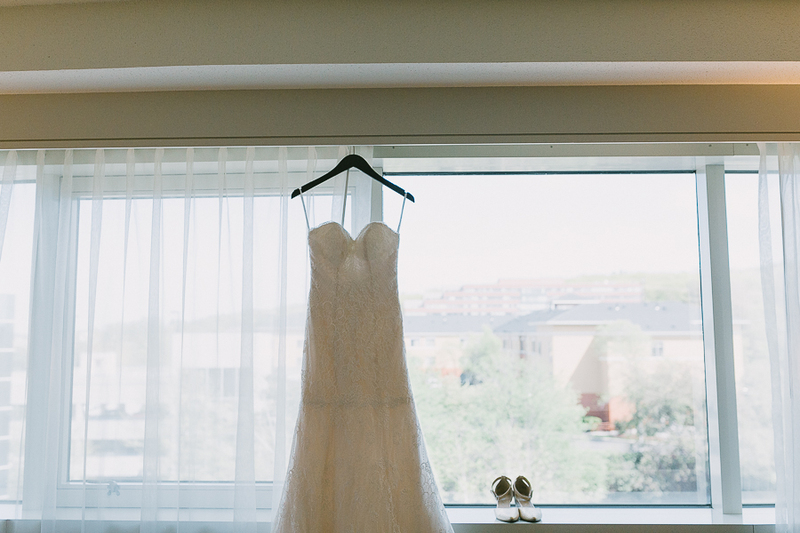 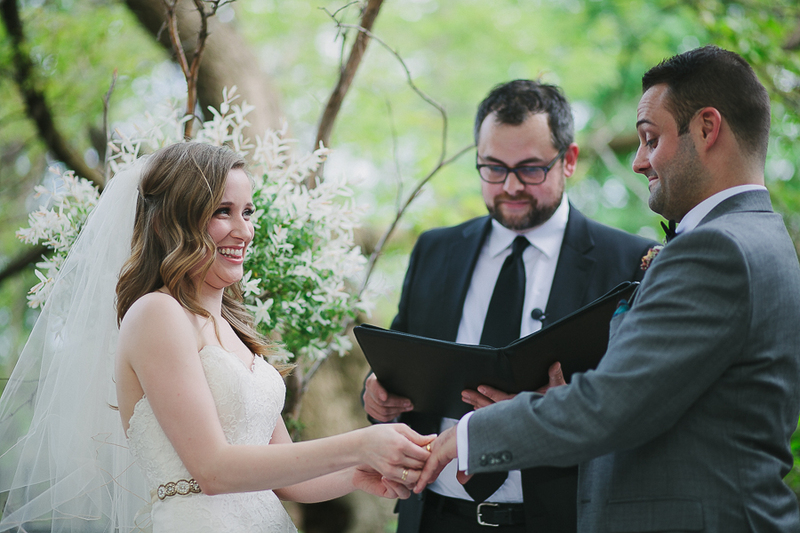 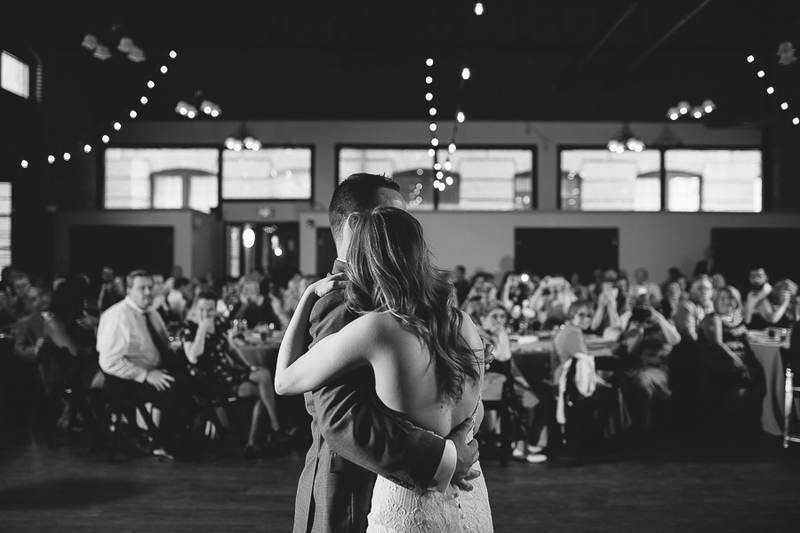 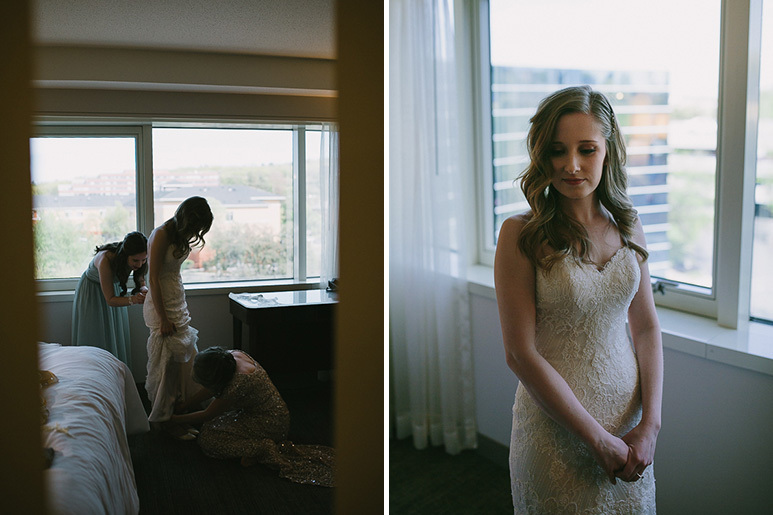 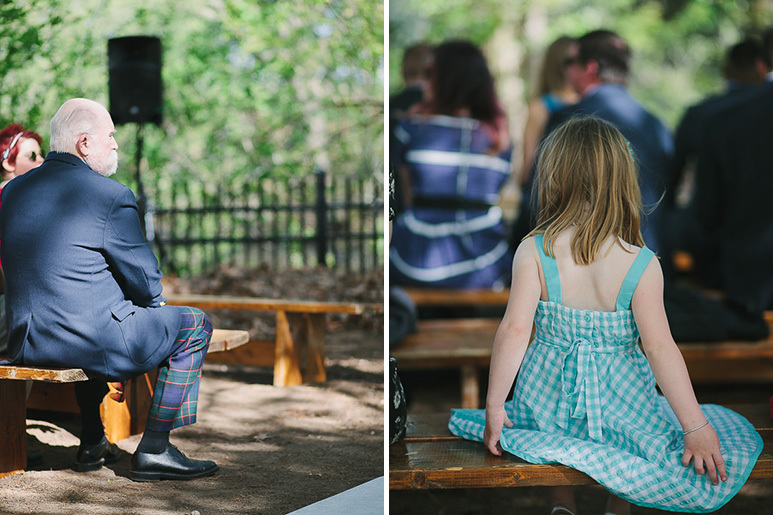 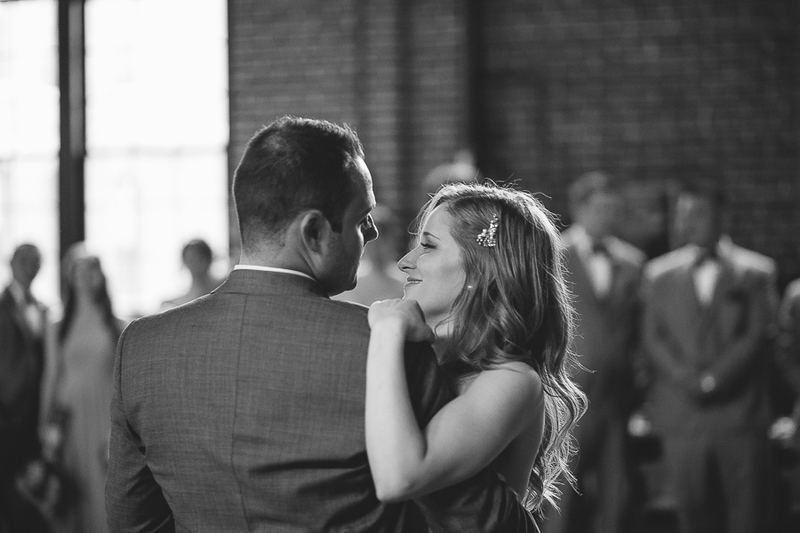 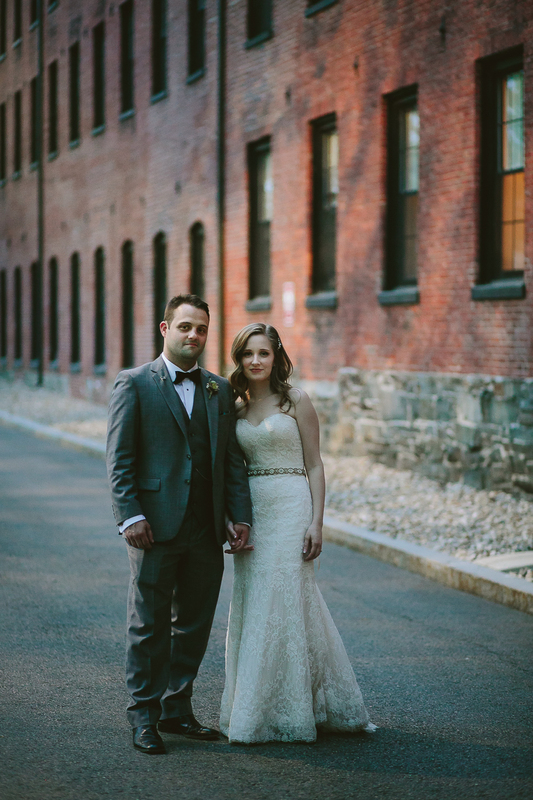 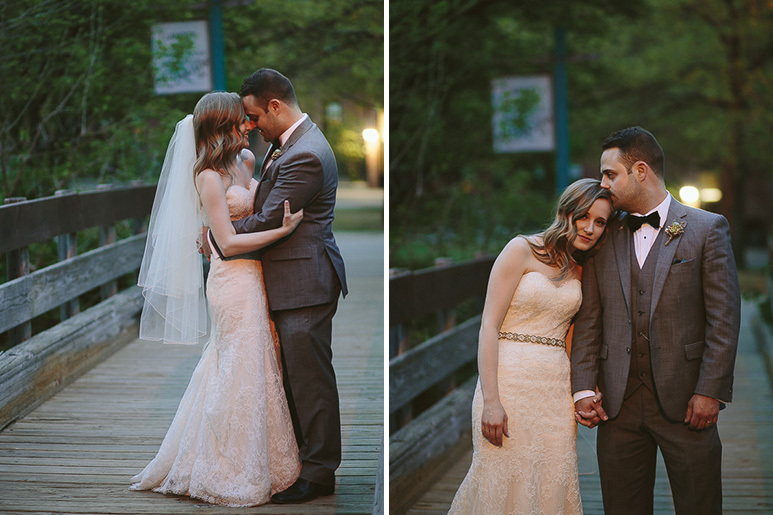 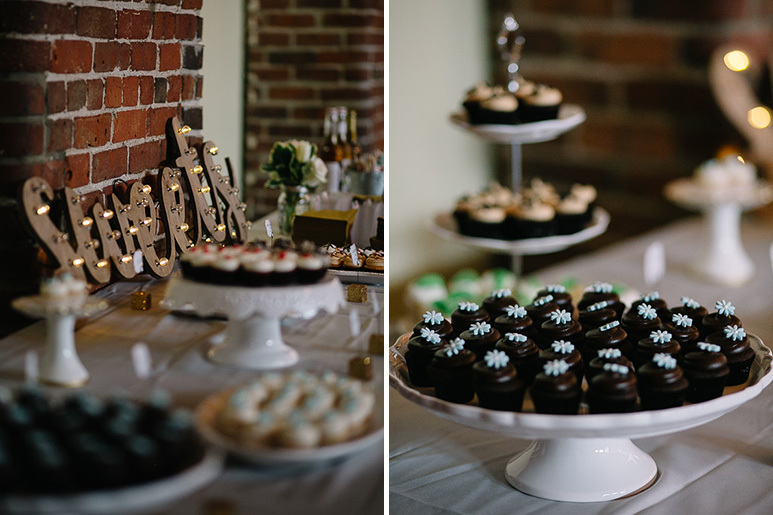 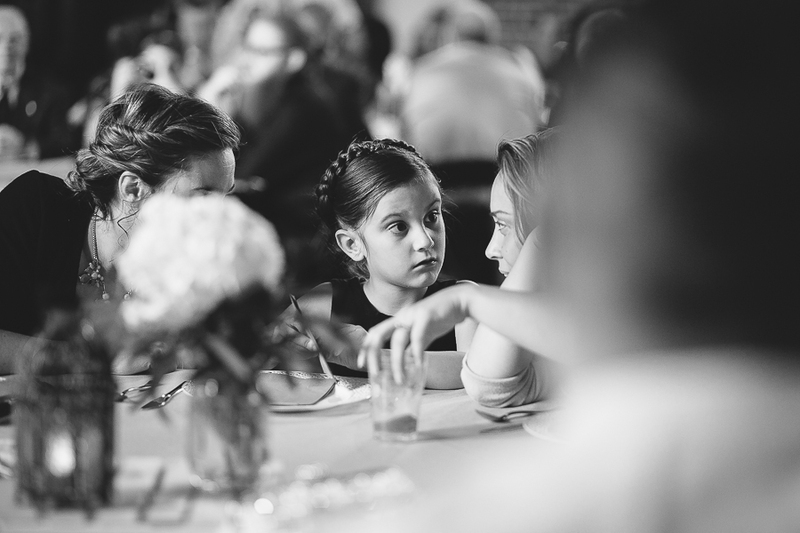 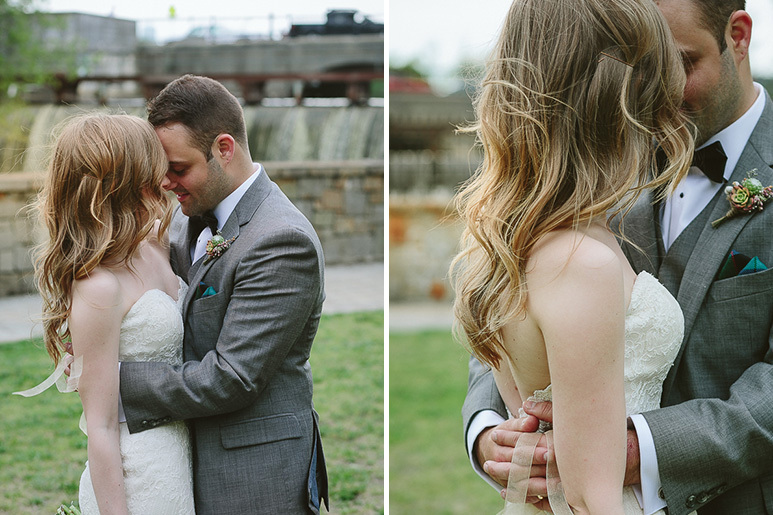 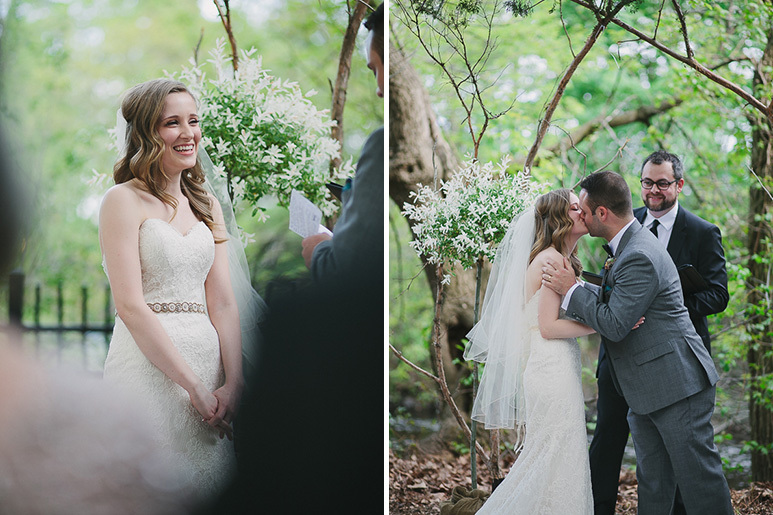 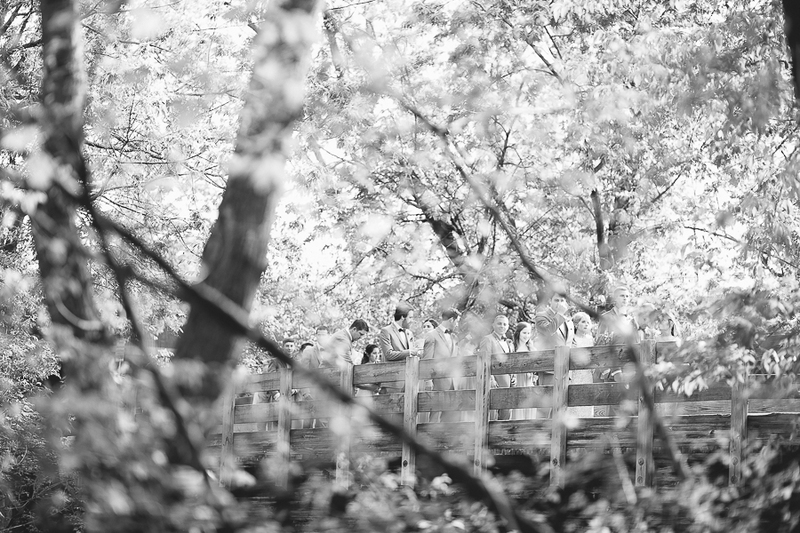 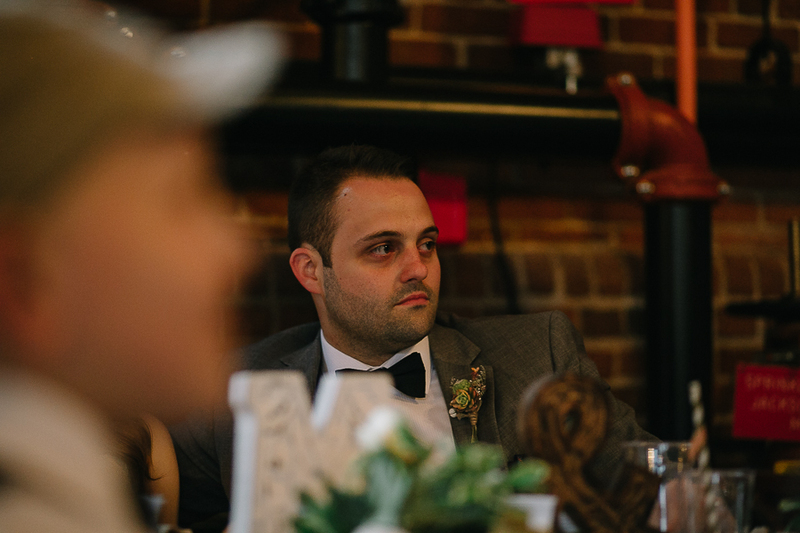 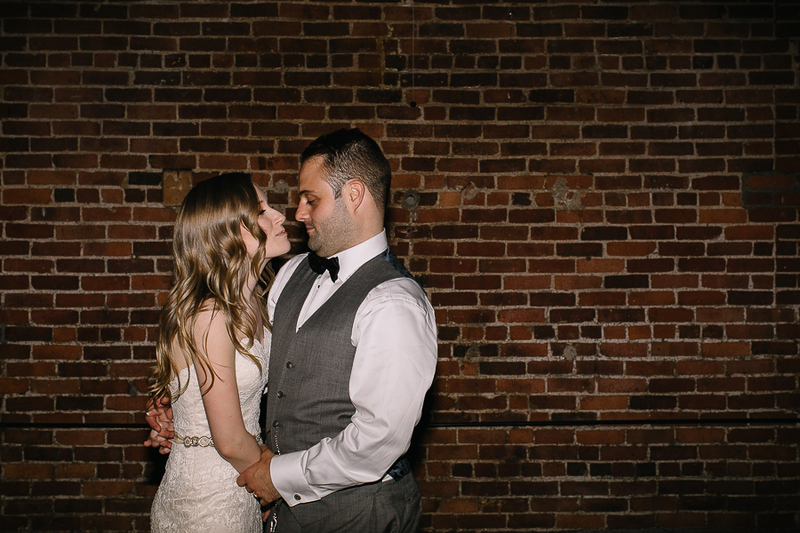 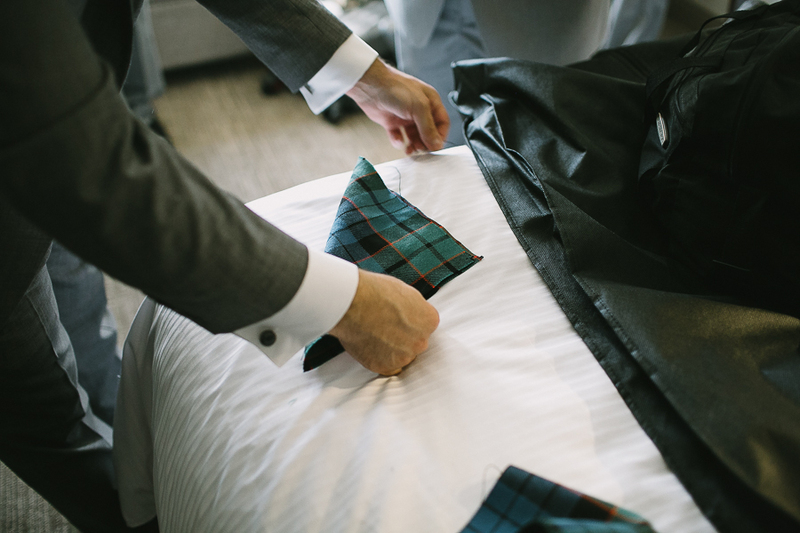 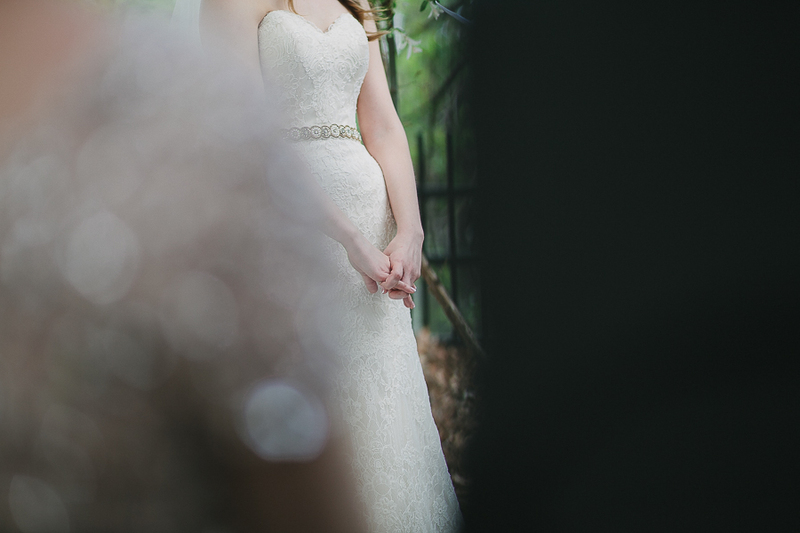 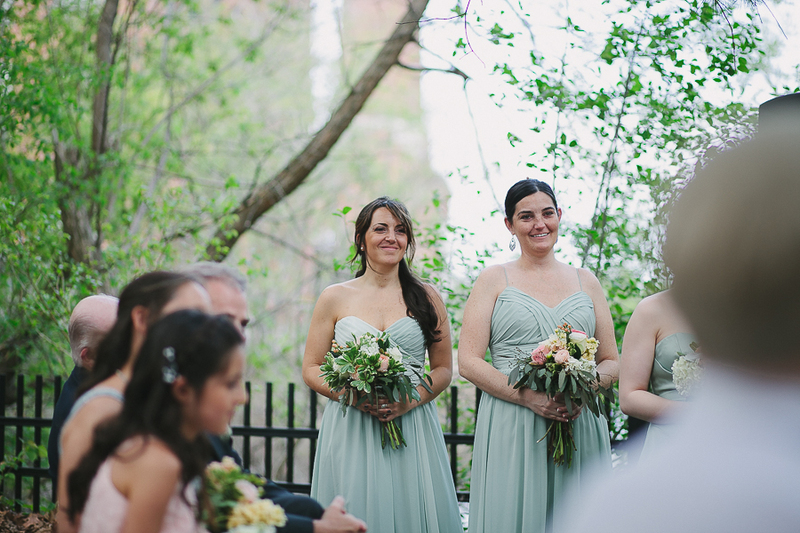 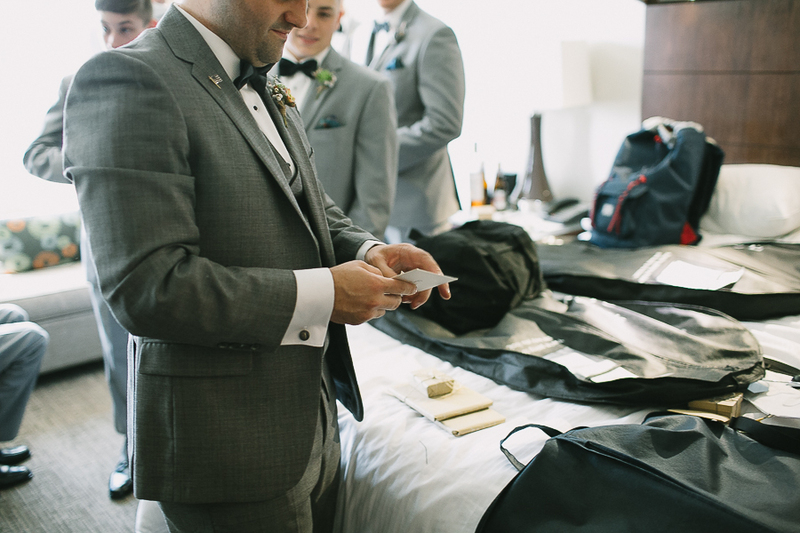 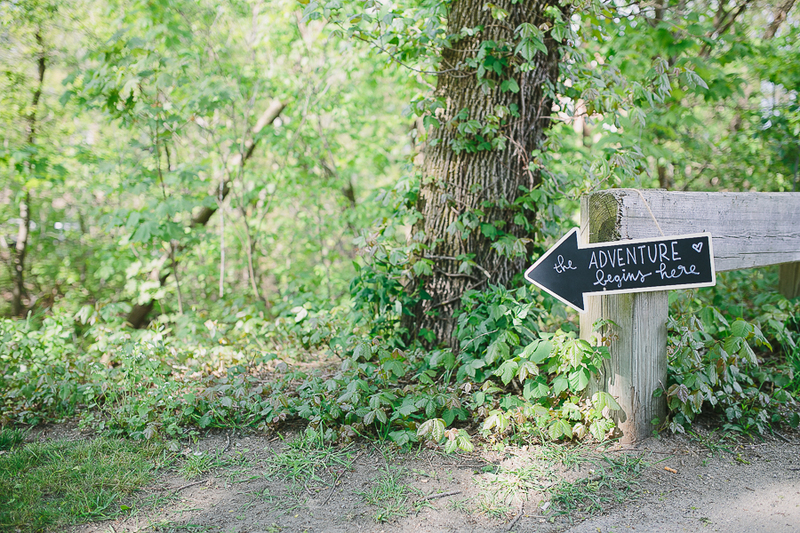 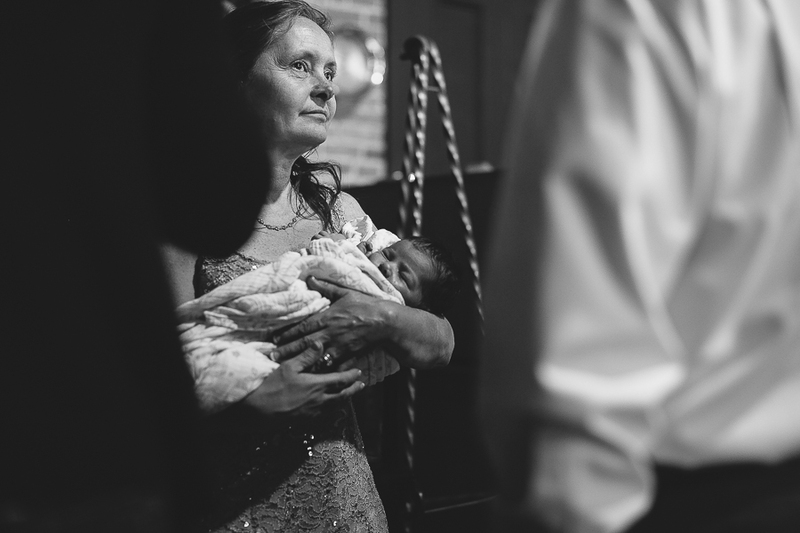 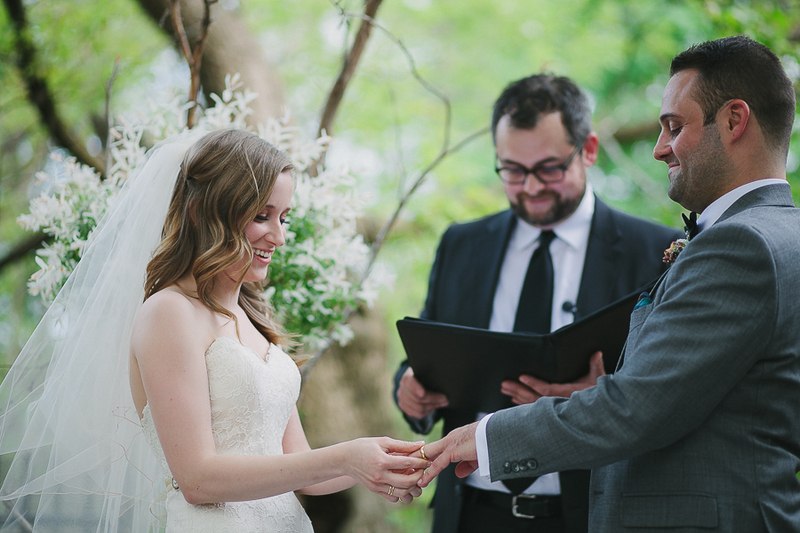 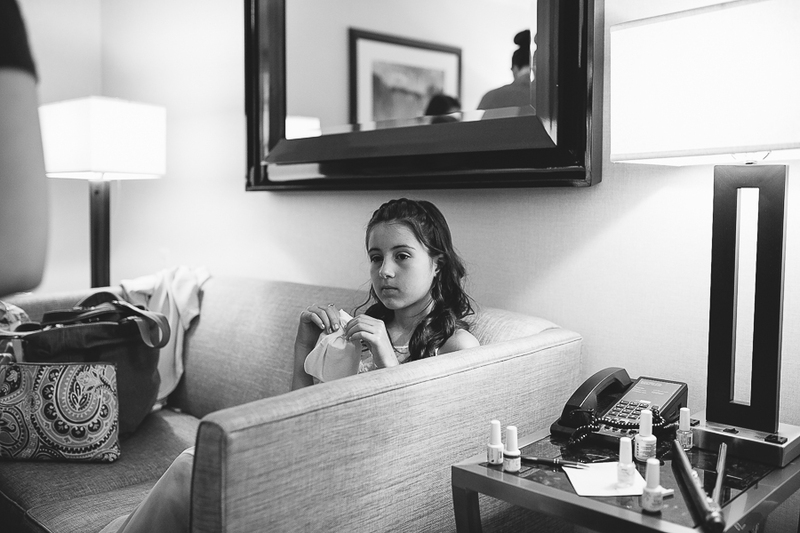 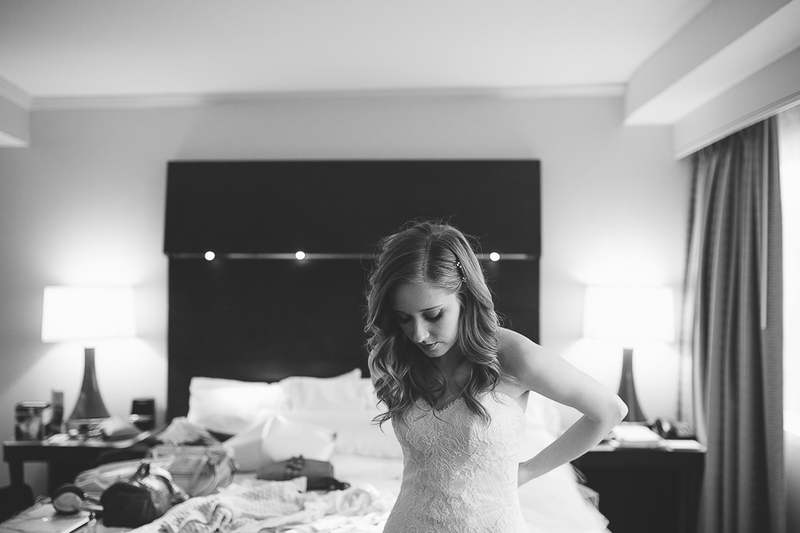 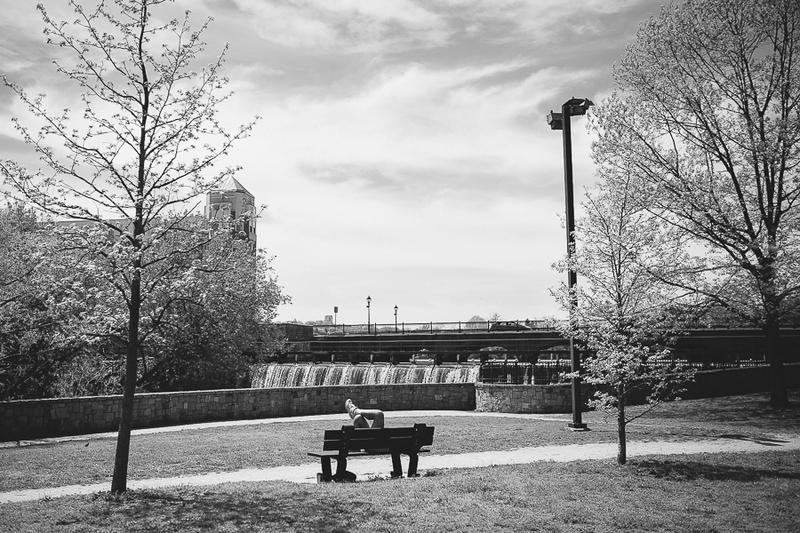 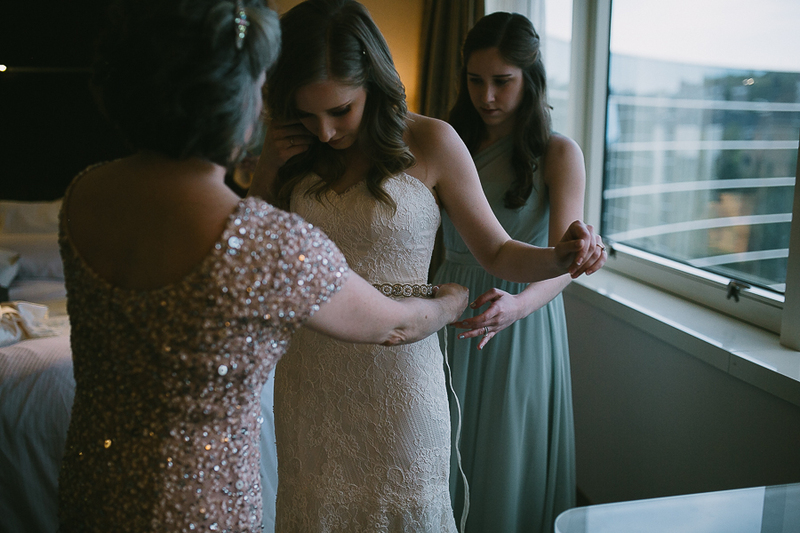 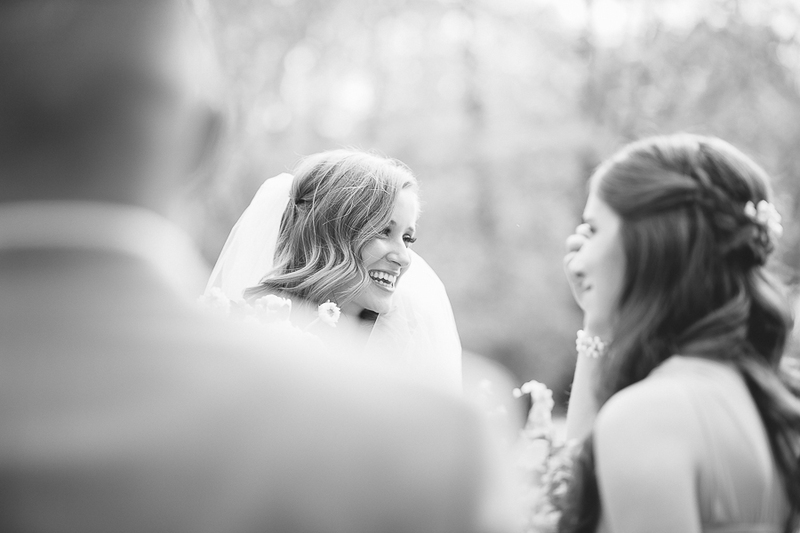 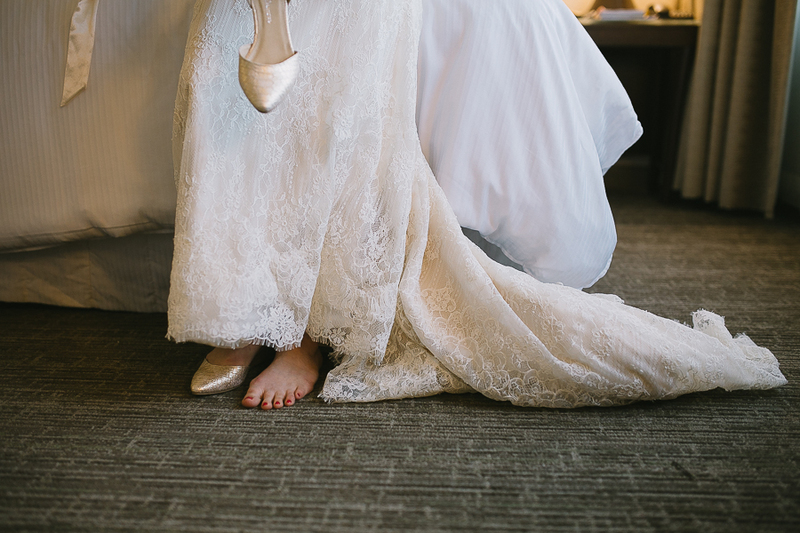 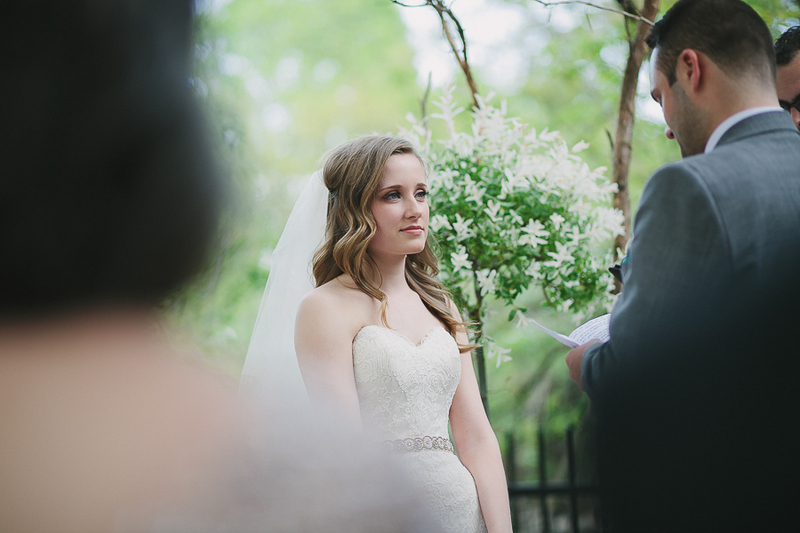 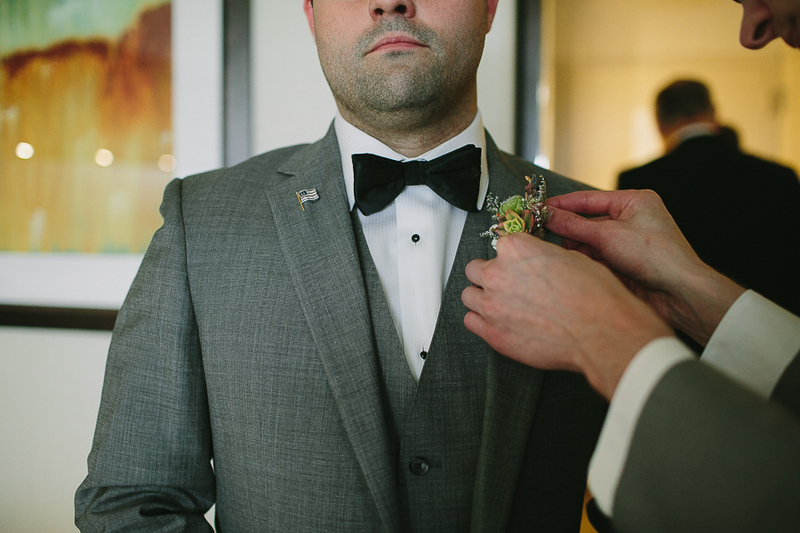 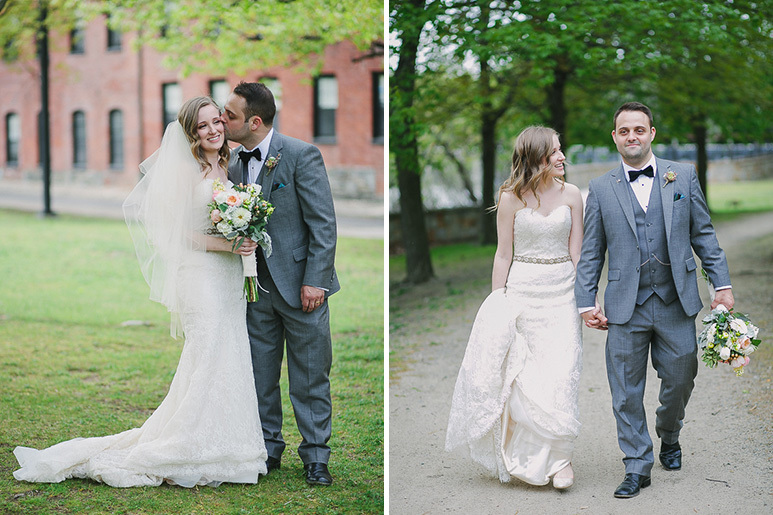 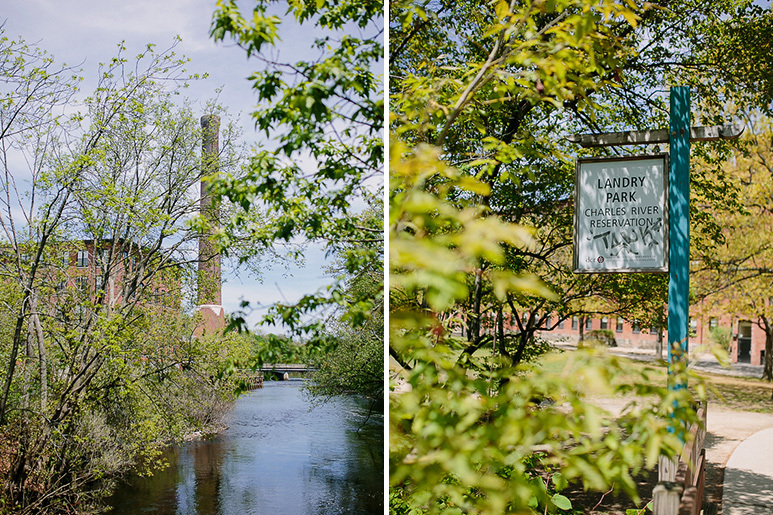 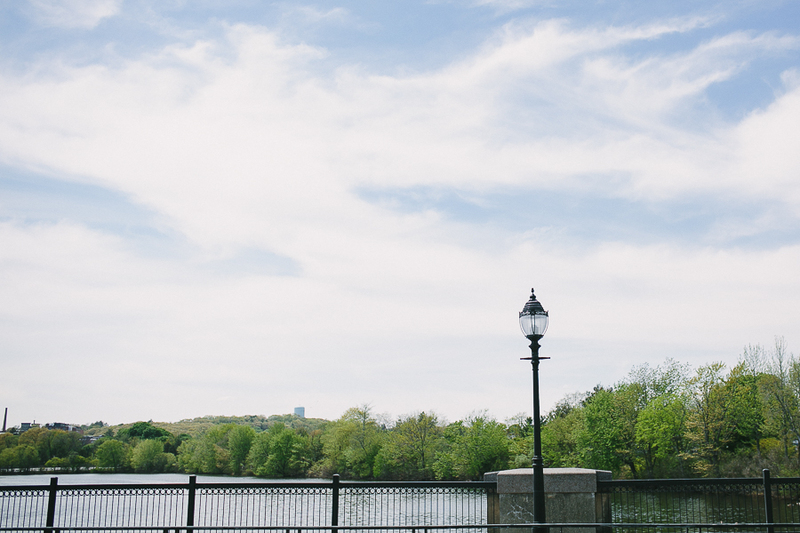 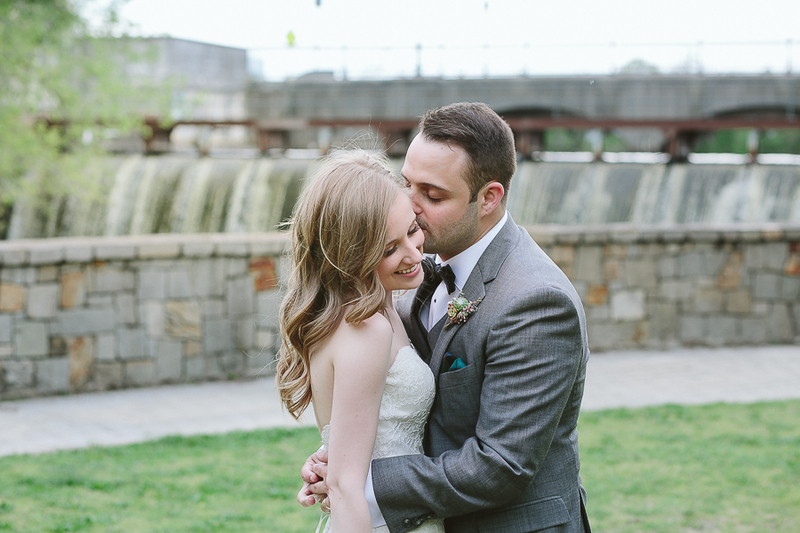 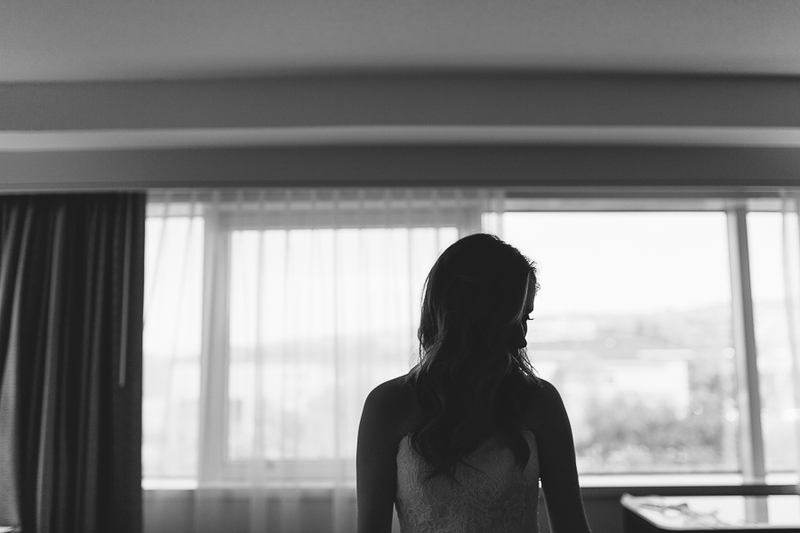 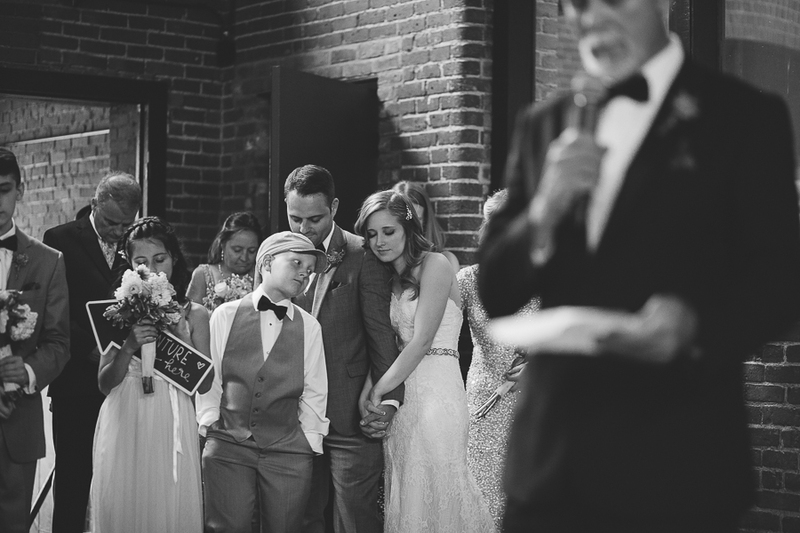 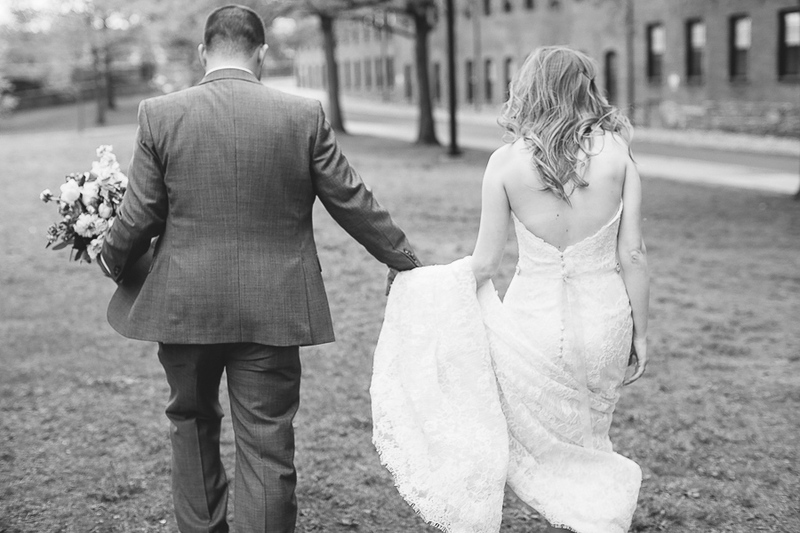 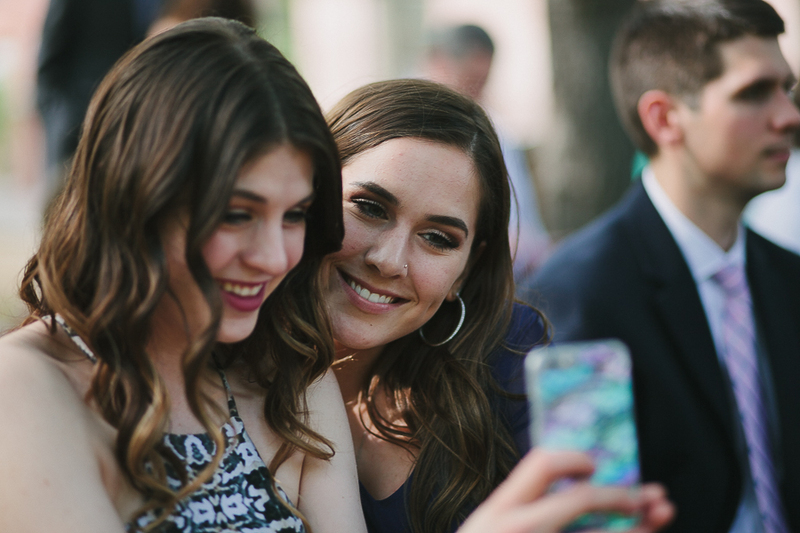 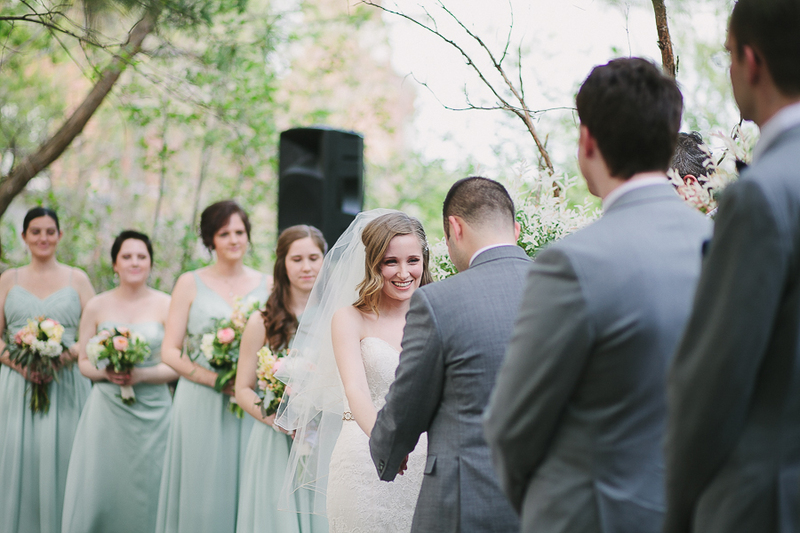 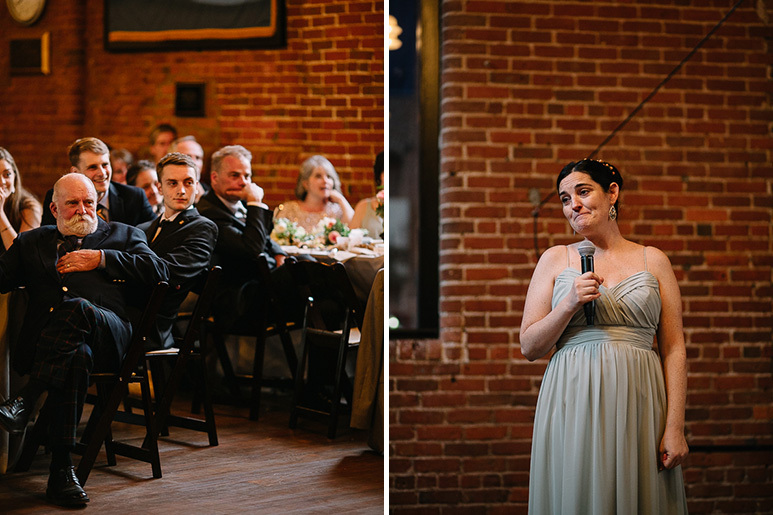 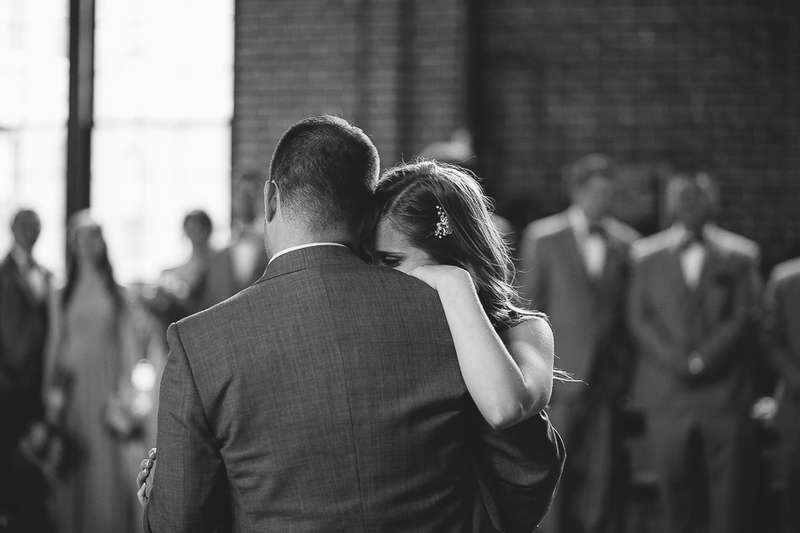 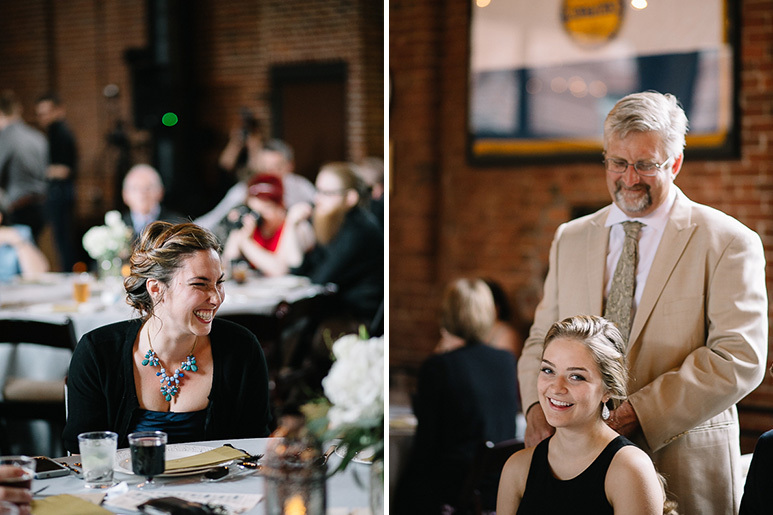 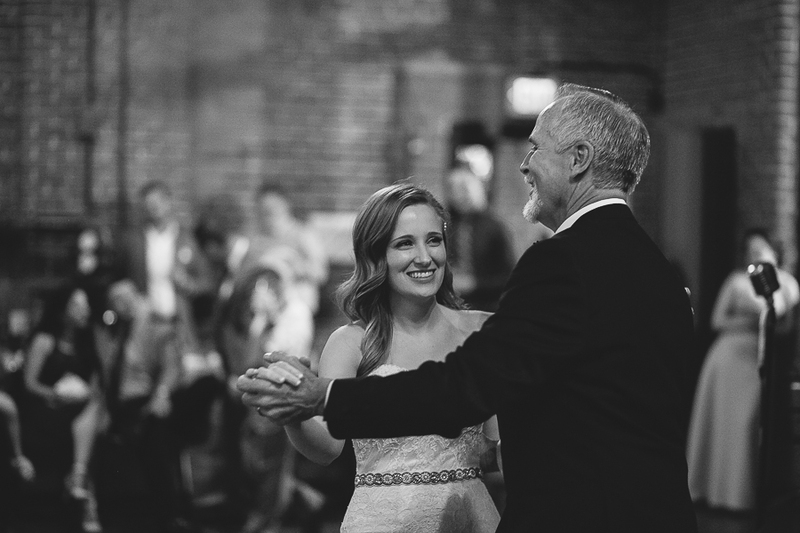 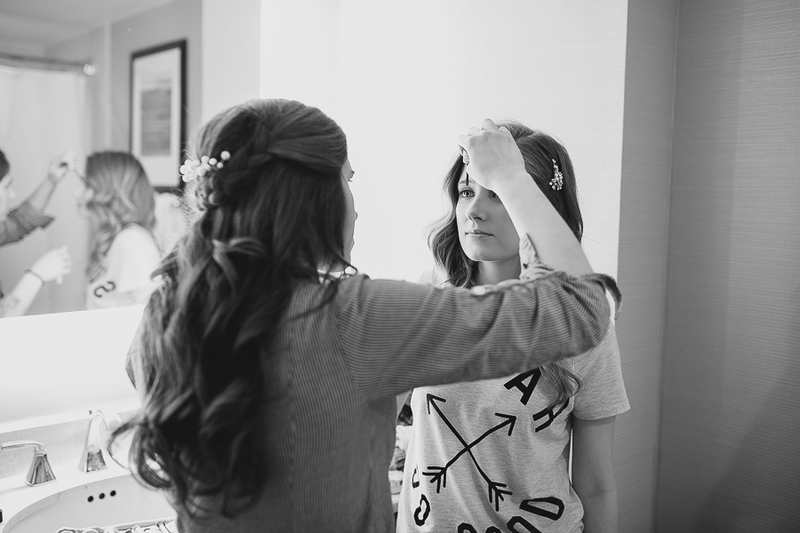 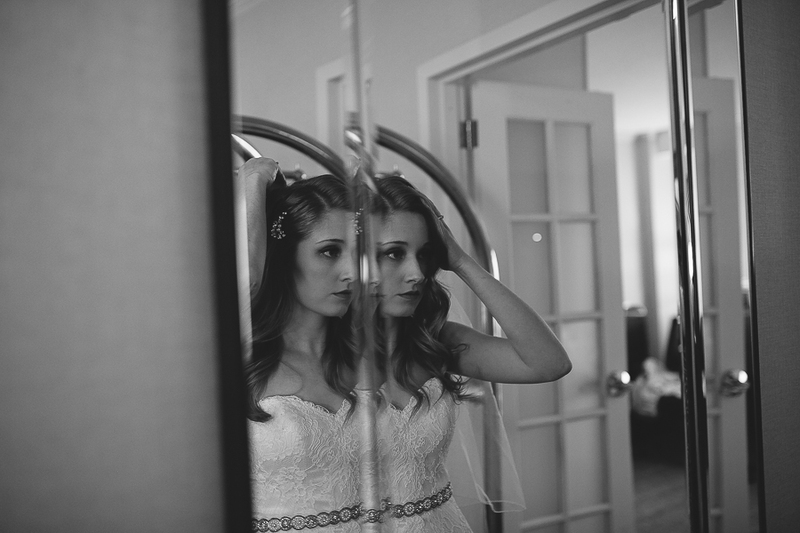 This Charles River Museum wedding was so wonderful. 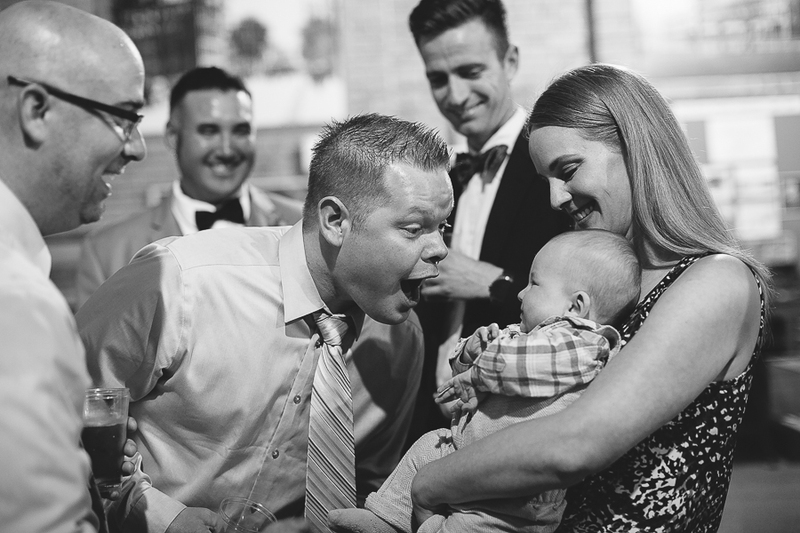 These guys are so in love, and it shows. 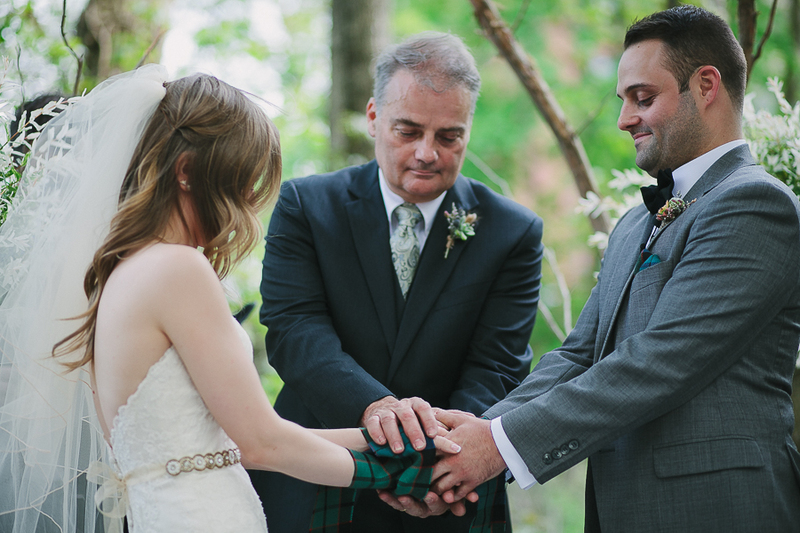 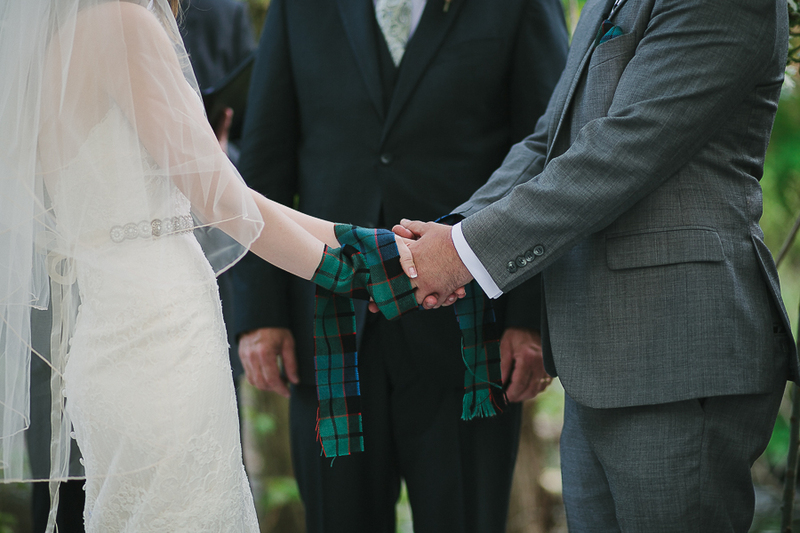 They celebrated marriage with a lovely outdoor wedding ceremony that included a bagpiper and a Scottish handfasting ceremony. 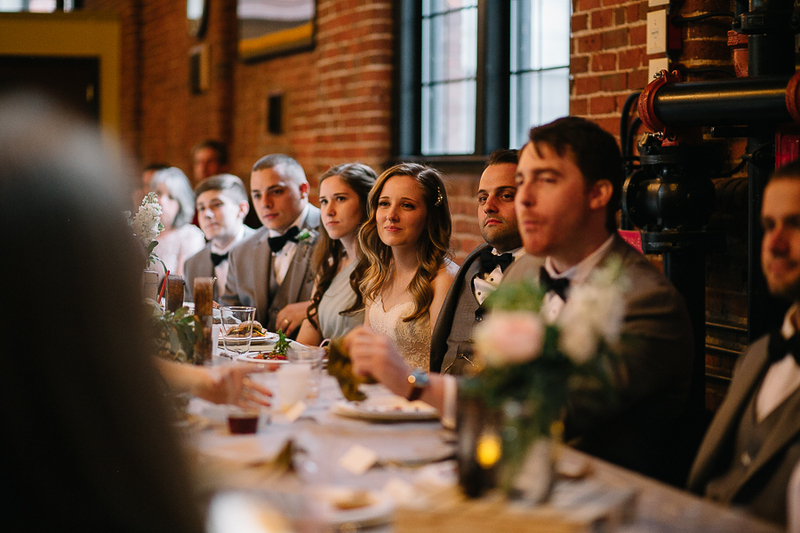 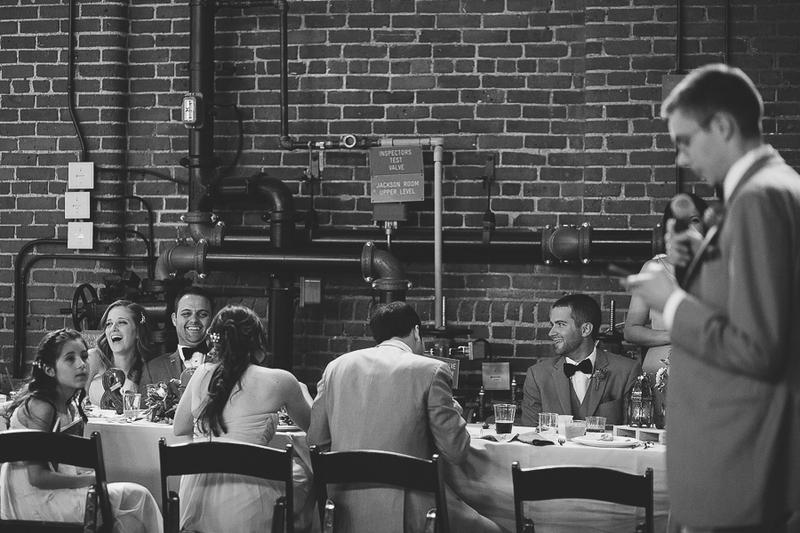 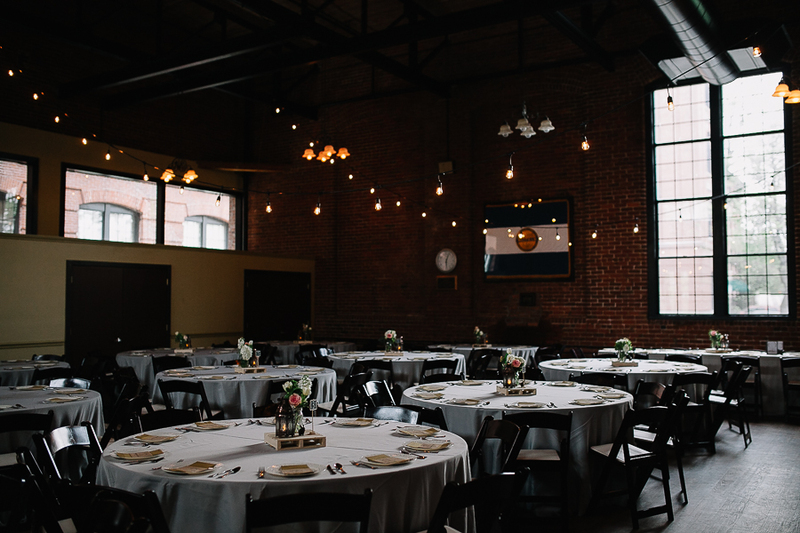 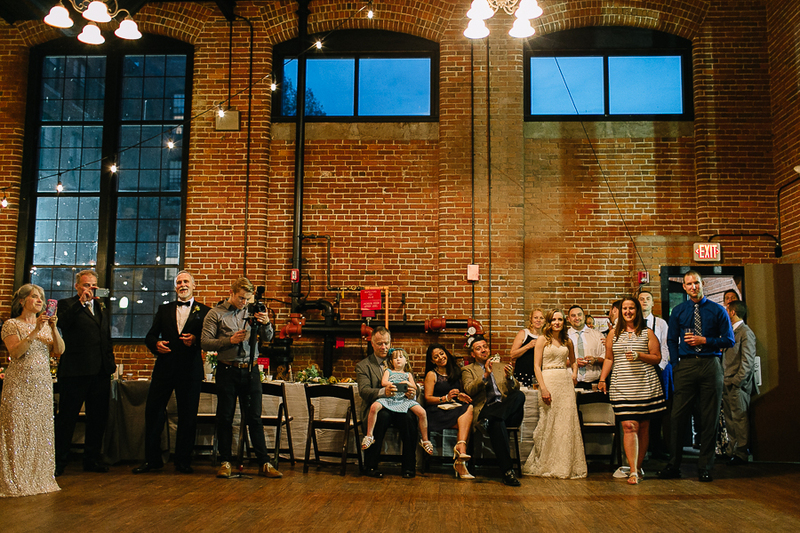 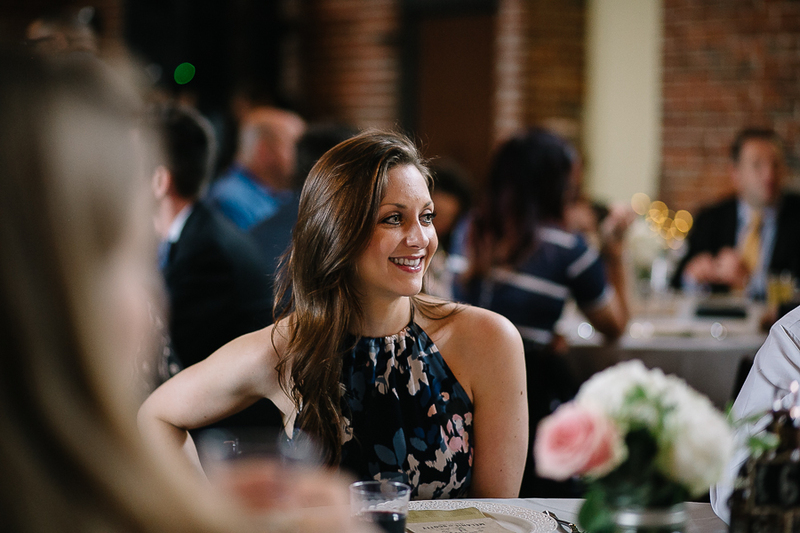 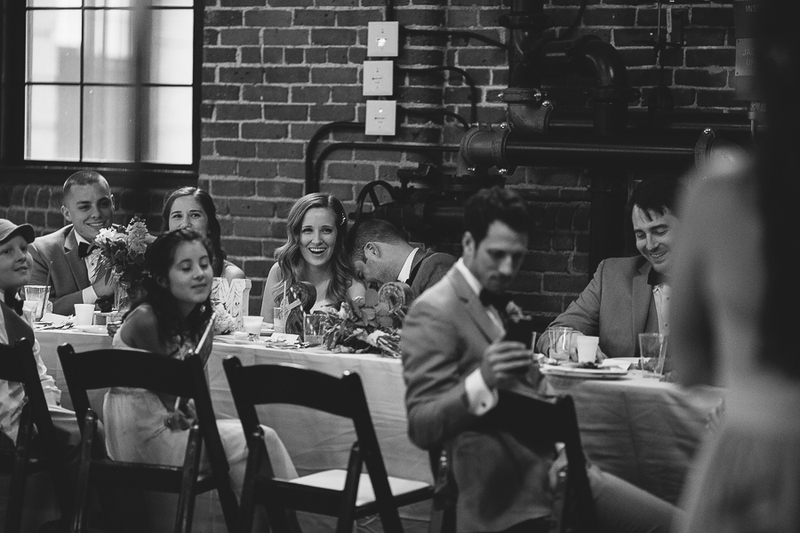 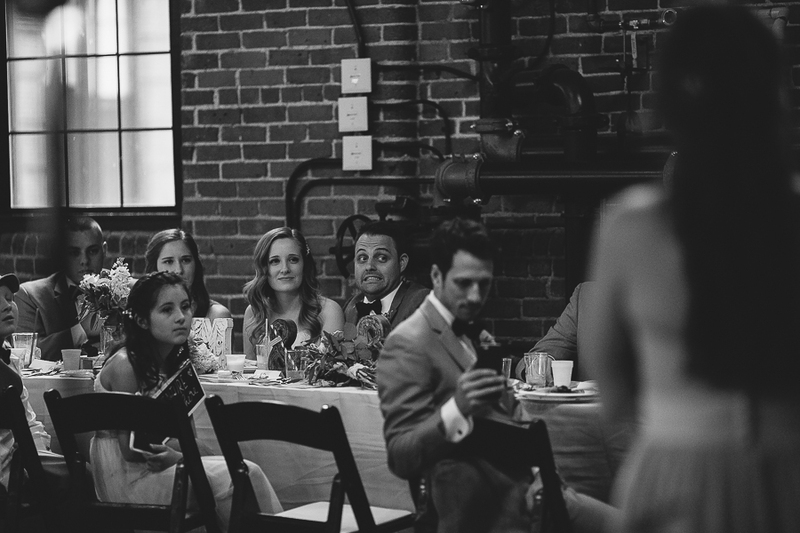 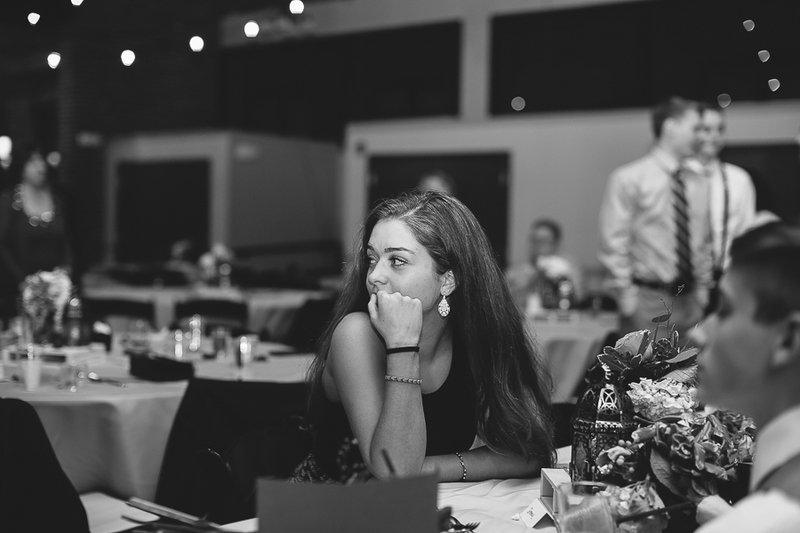 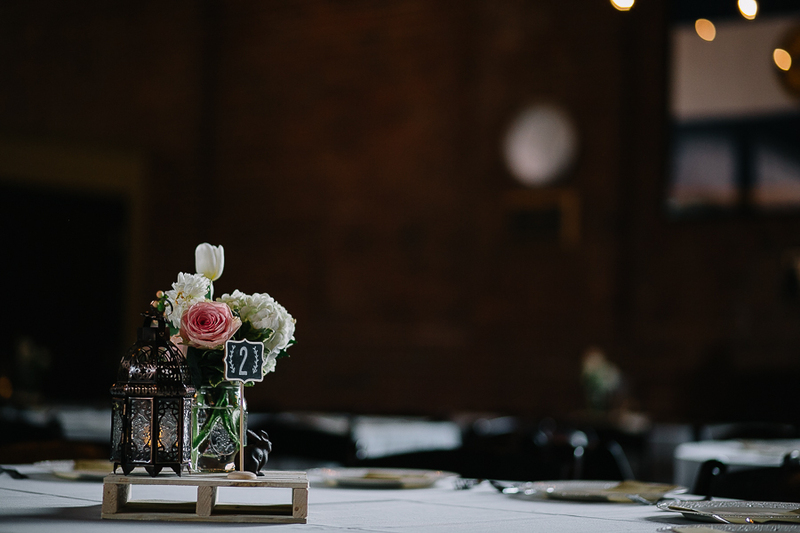 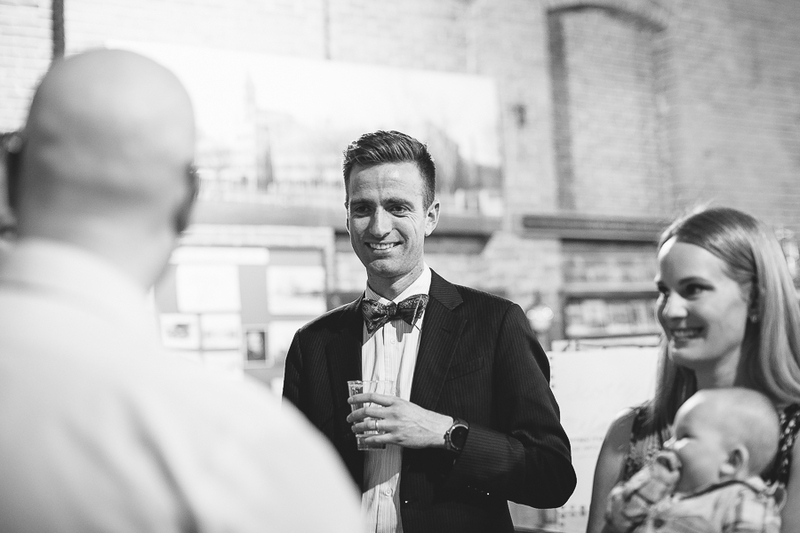 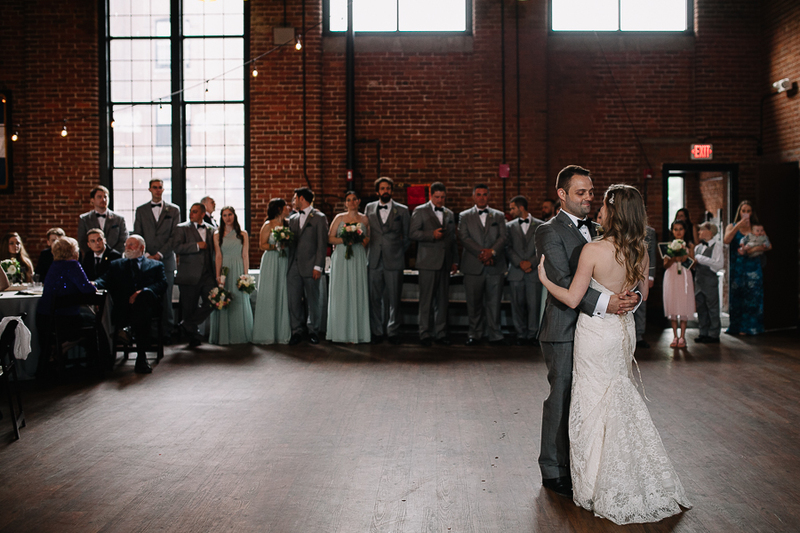 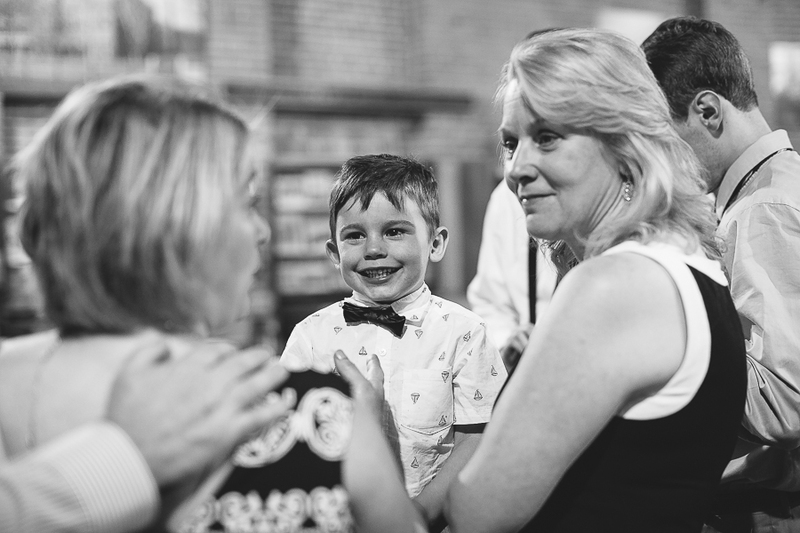 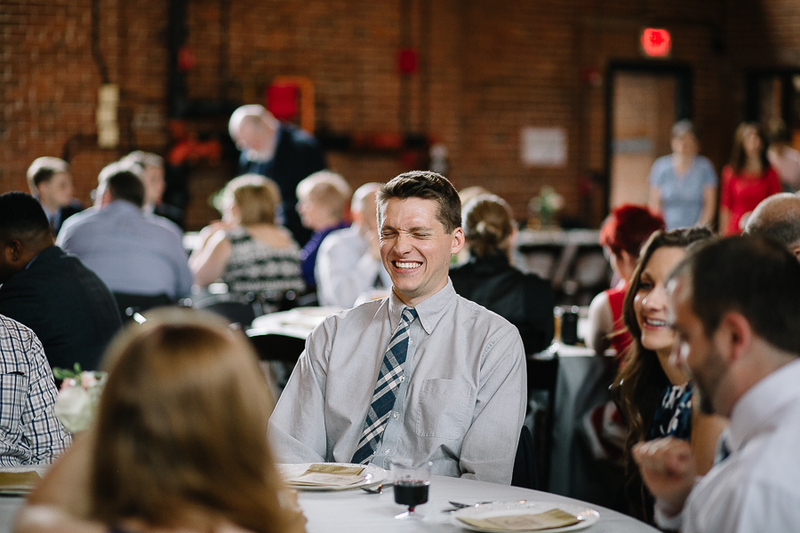 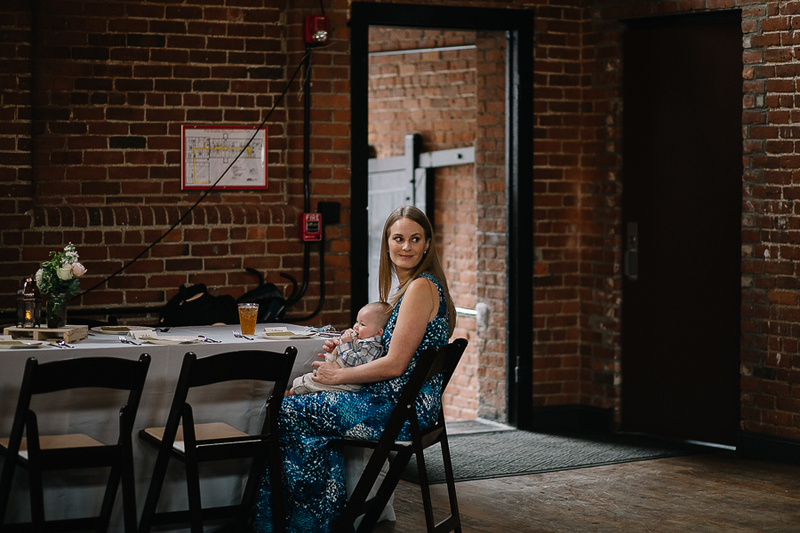 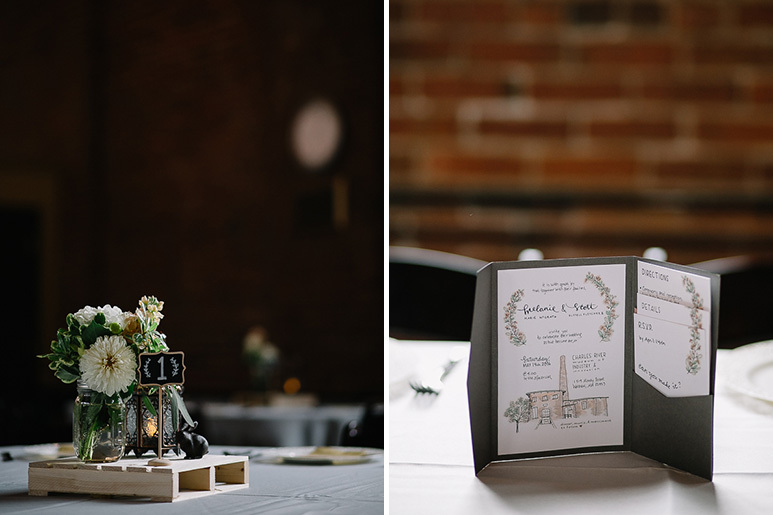 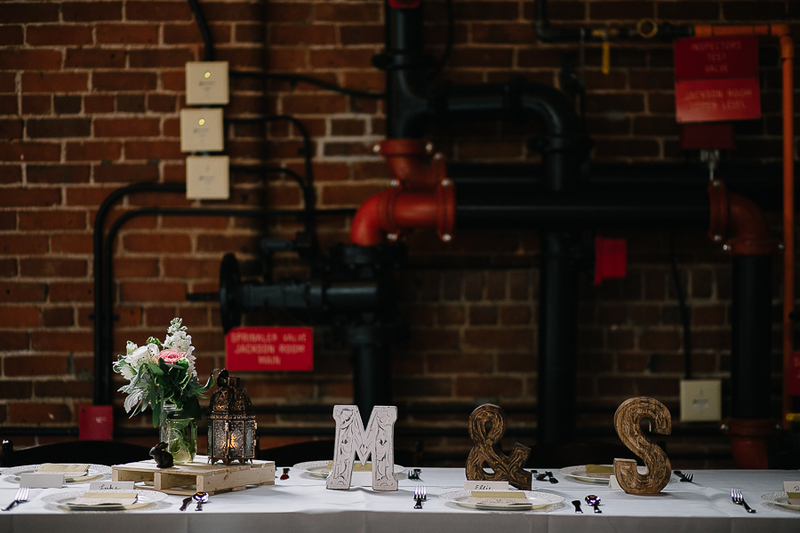 They treated guests to a fun DIY wedding reception in the cool industrial space of the Charles River Museum of Industry and Innovation. 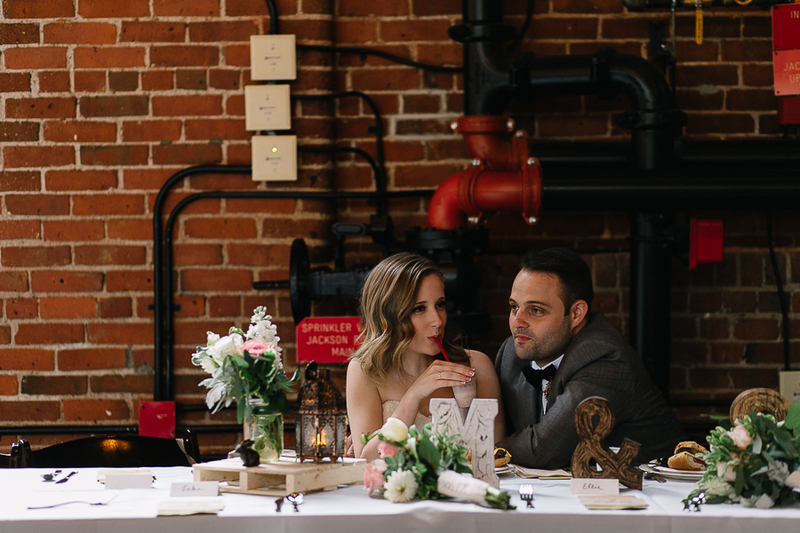 Catered by B.Good, with hamburgers and milkshakes, the whole celebration just had a laid back wedding vibe. 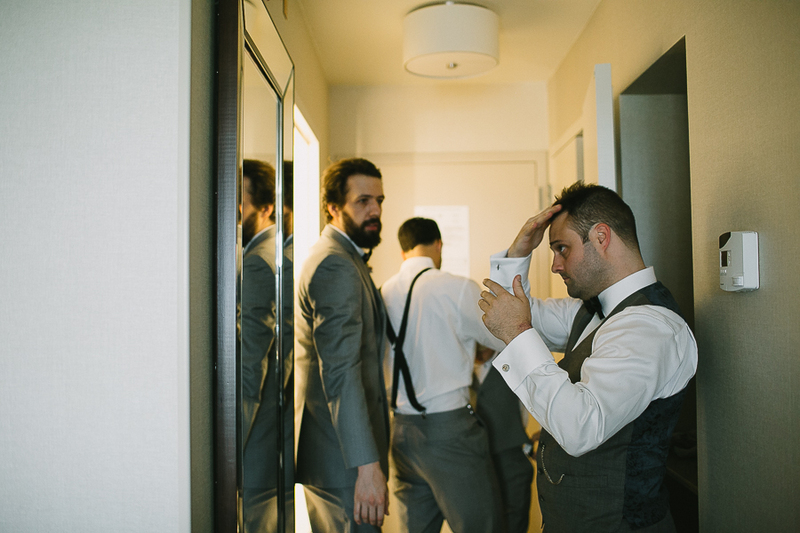 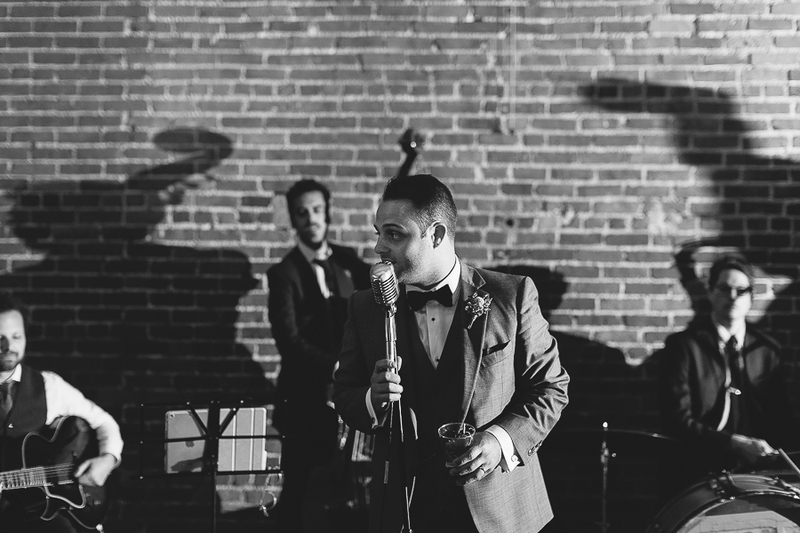 I’m so happy for these guys and was honored to get to photograph their day. 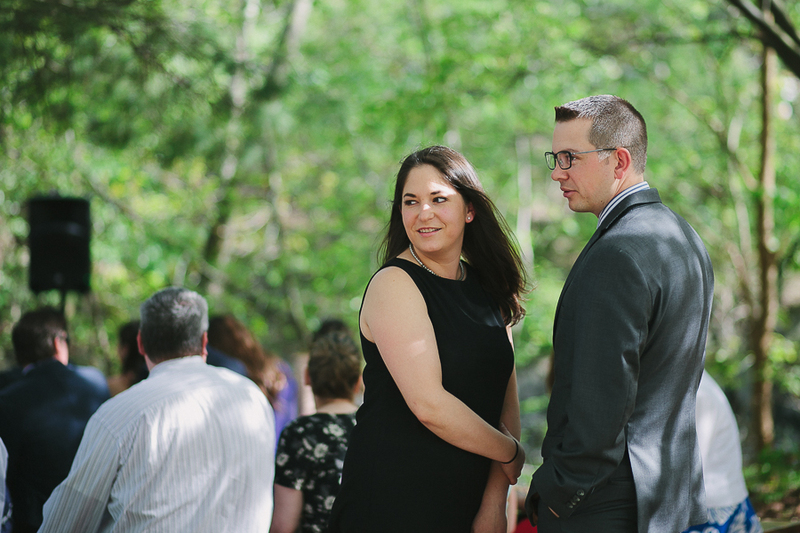 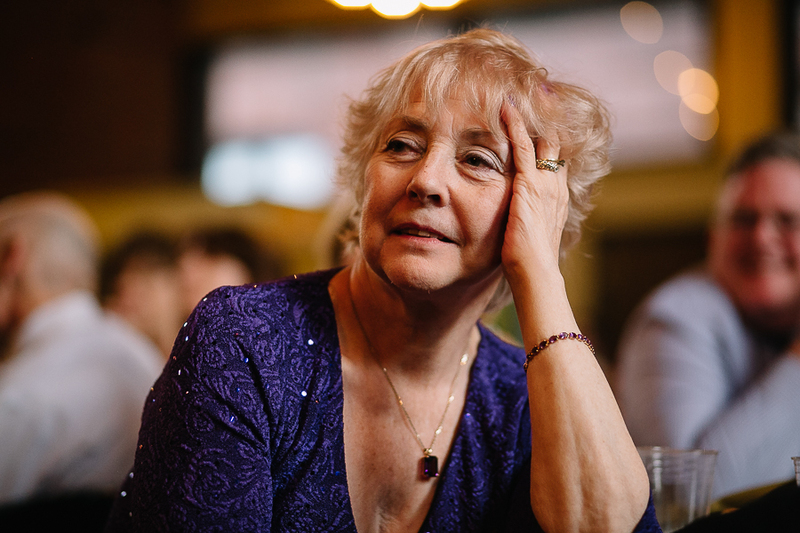 Many thanks AGAIN to my friend Kerri Green for documenting this one with me.